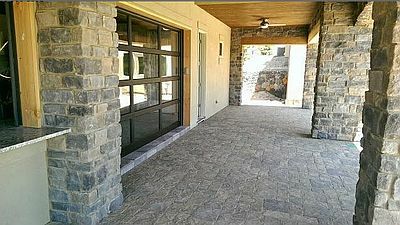 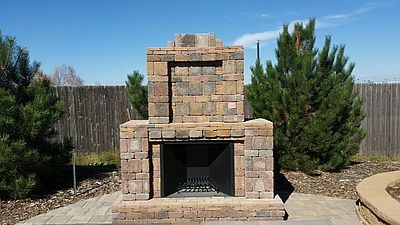 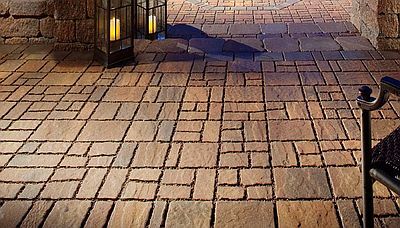 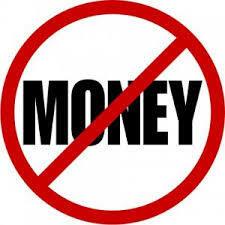 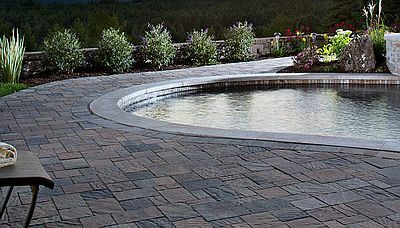 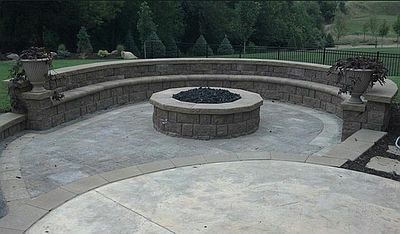 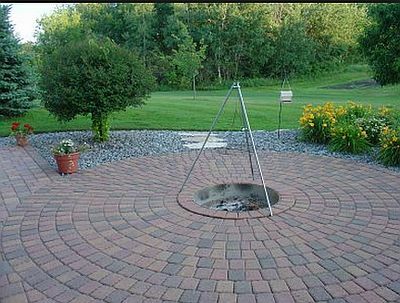 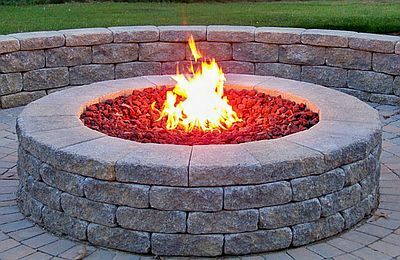 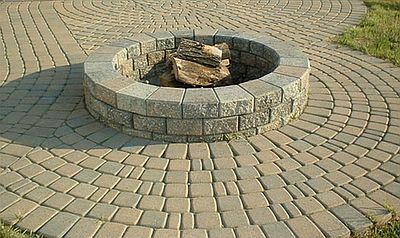 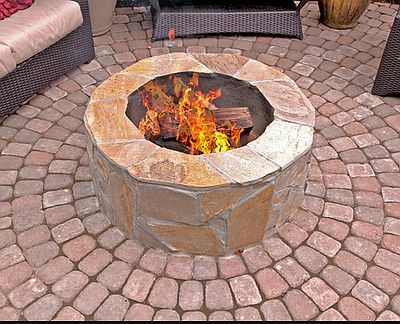 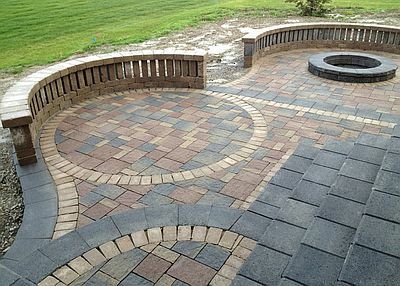 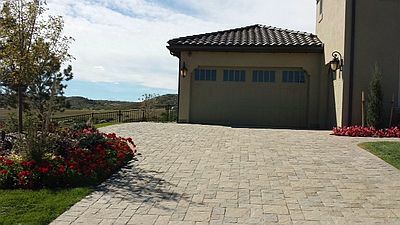 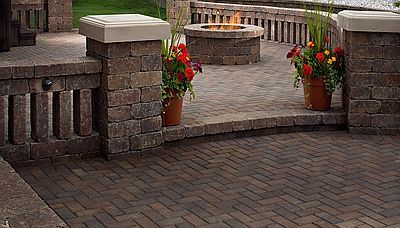 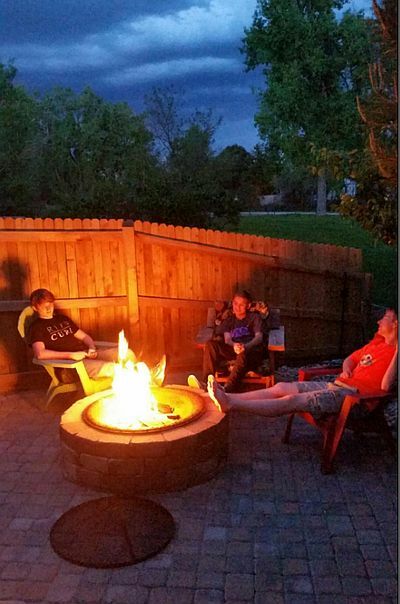 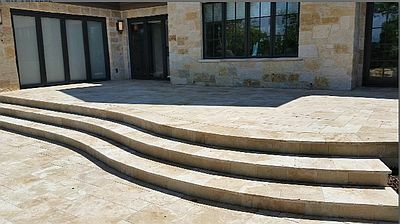 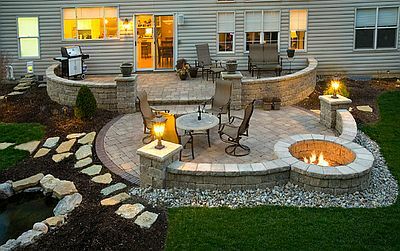 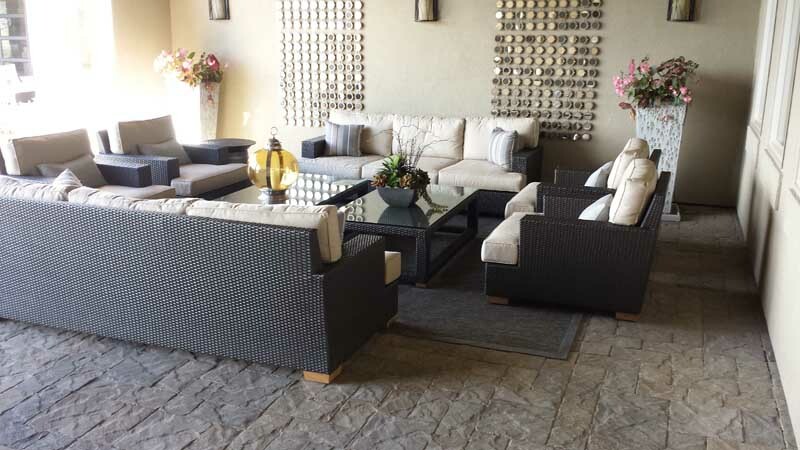 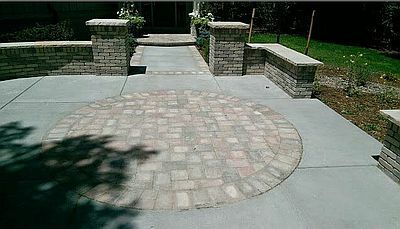 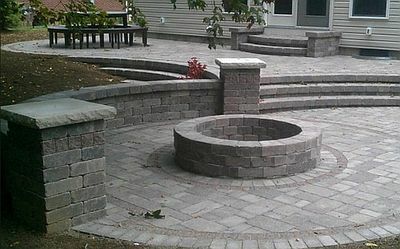 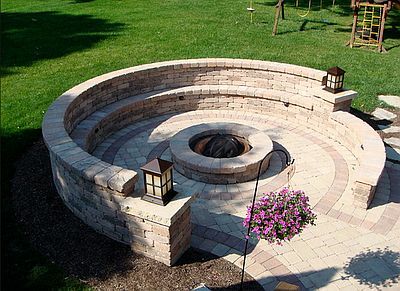 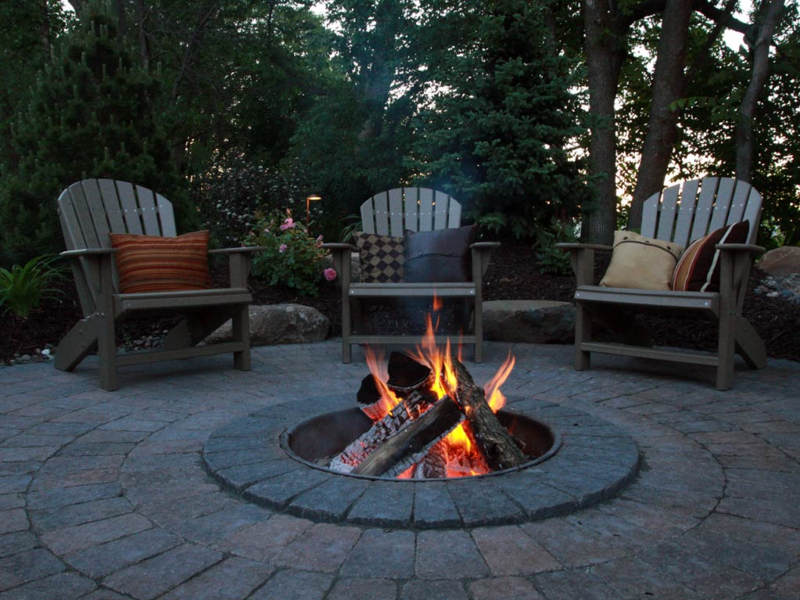 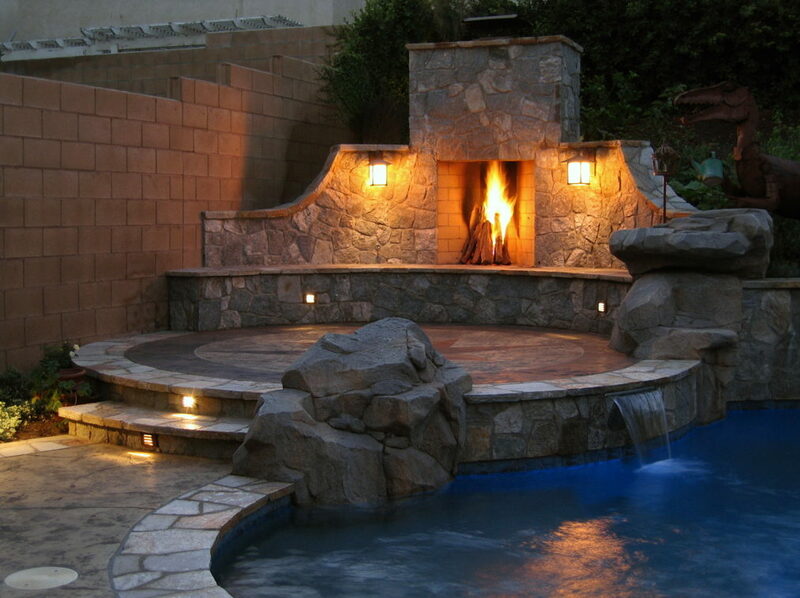 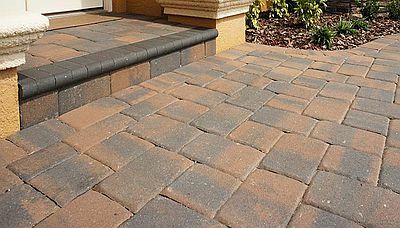 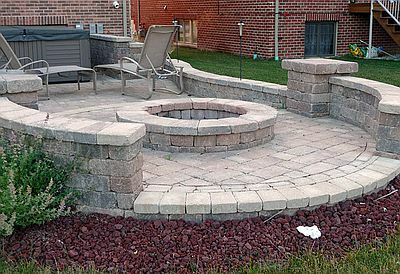 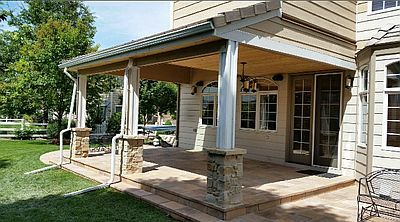 We hope you enjoy the pictures of Paver Driveways, Walkways, Entries, Fire Places, Fire Pits, Retaining Walls and patios. 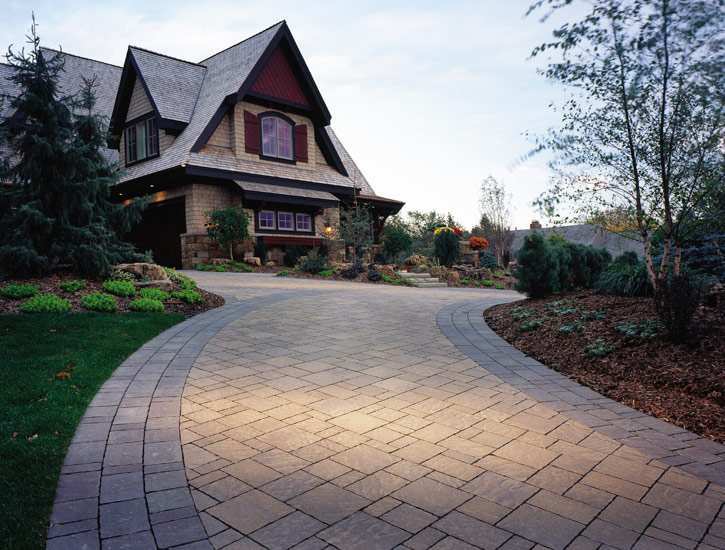 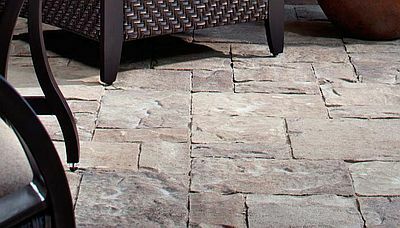 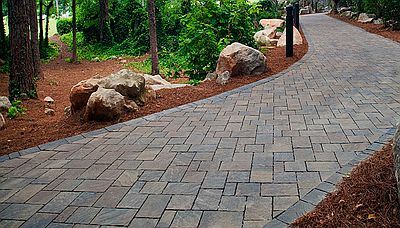 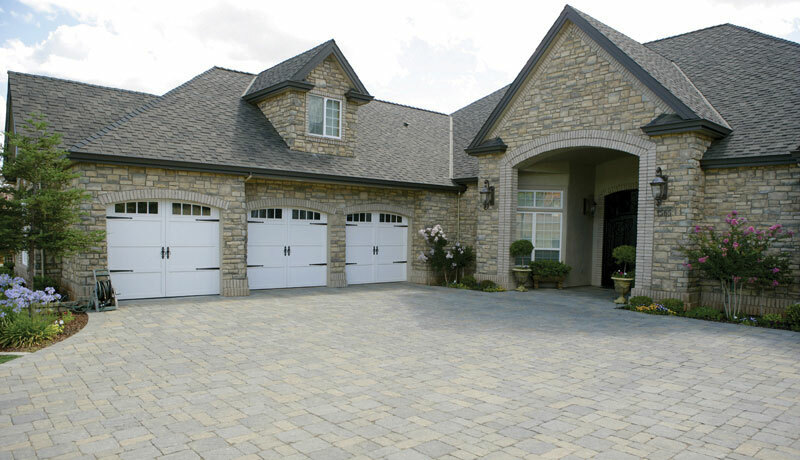 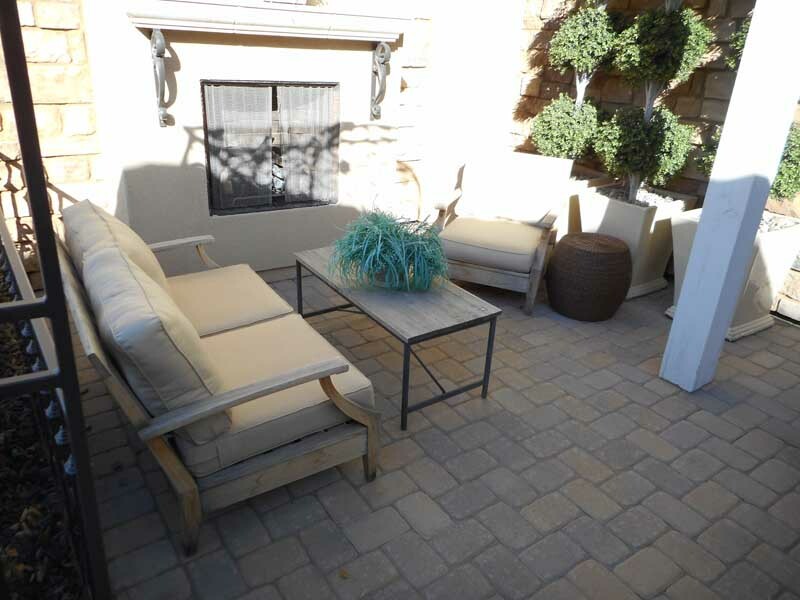 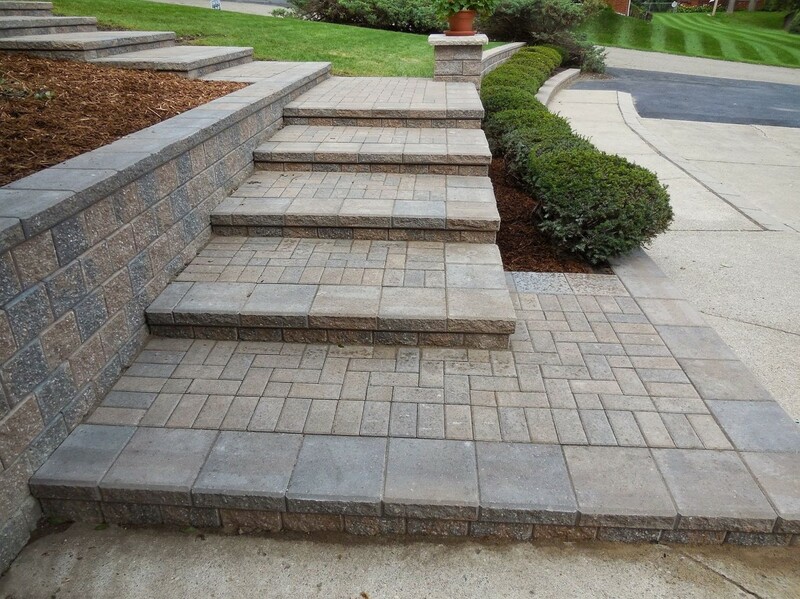 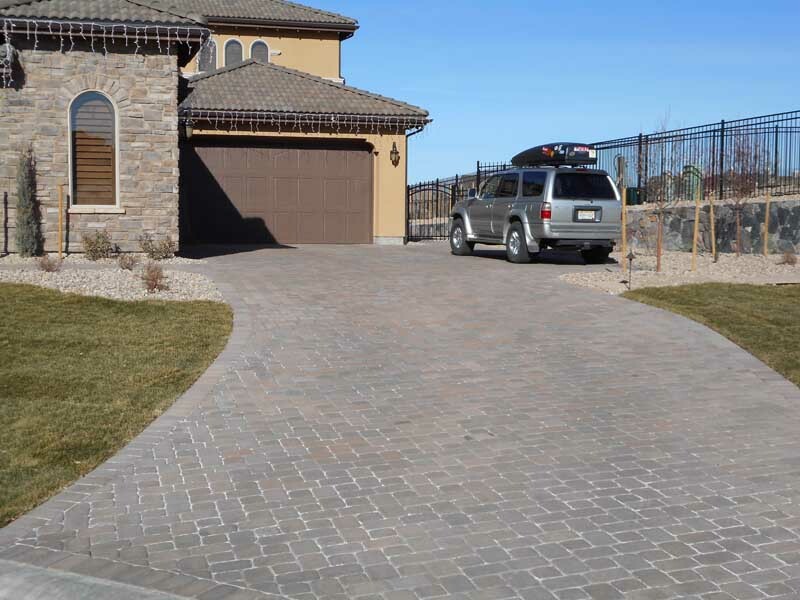 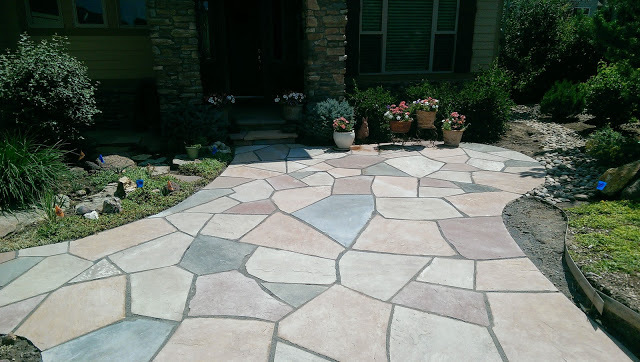 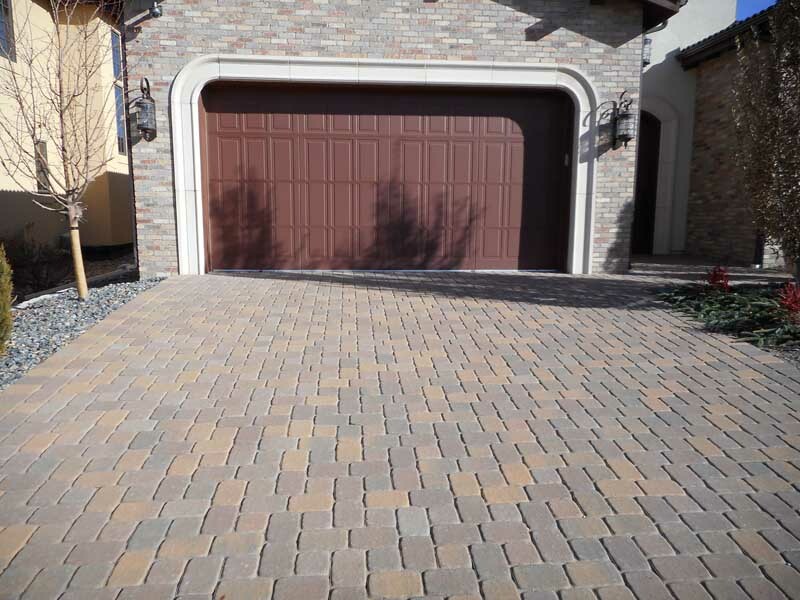 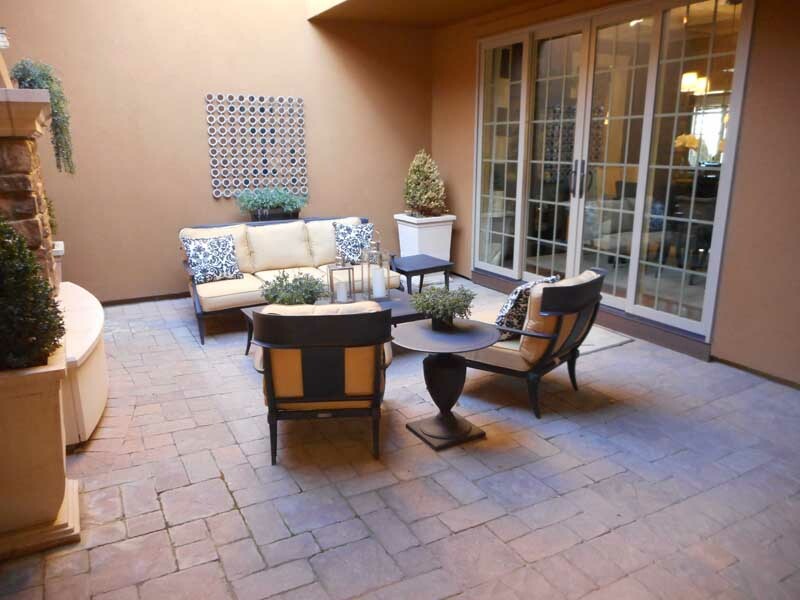 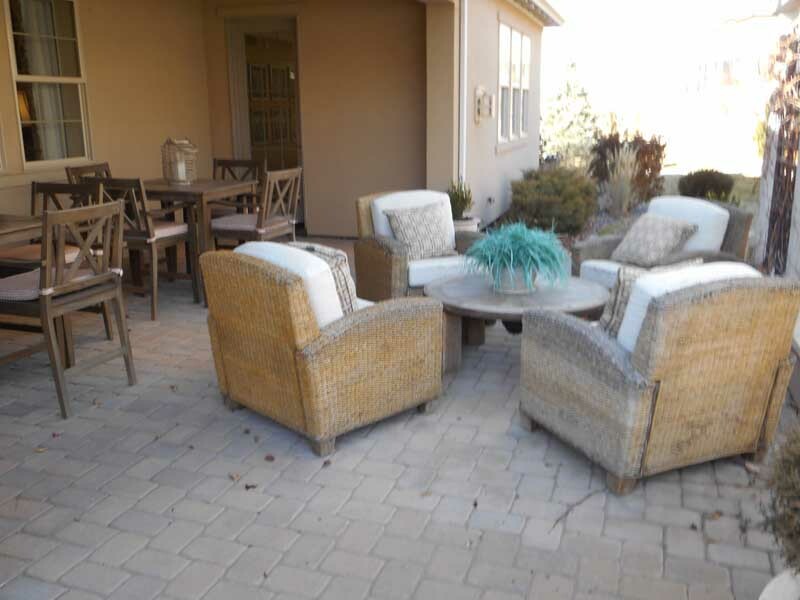 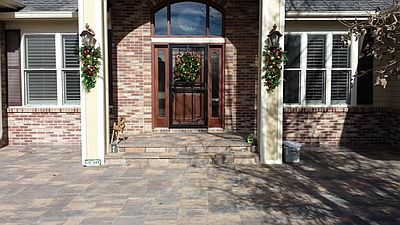 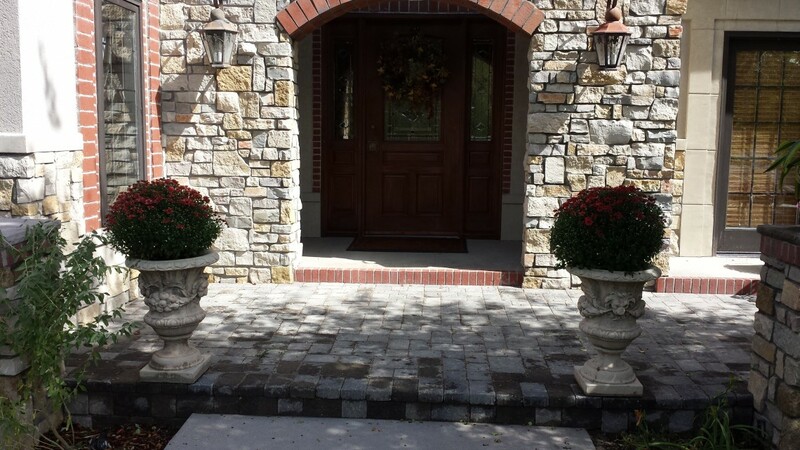 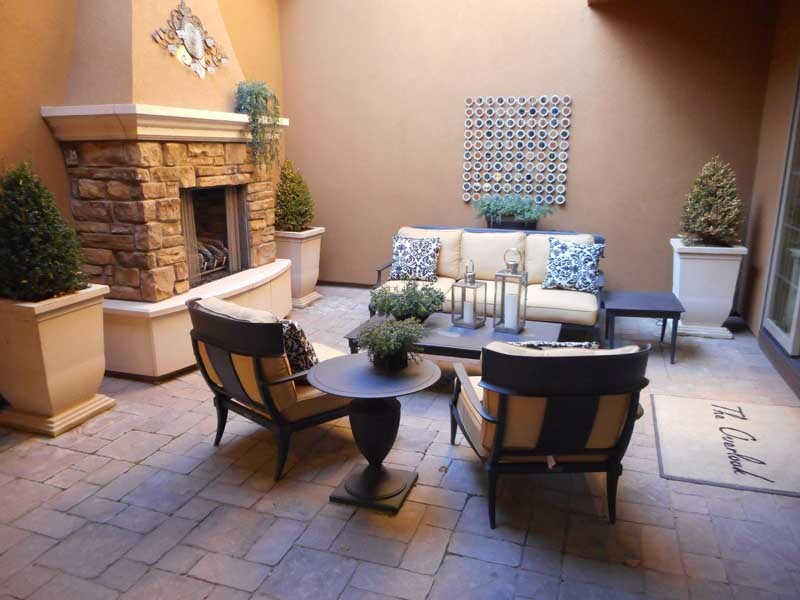 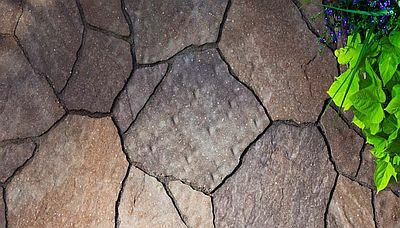 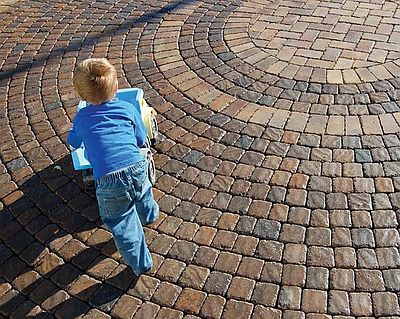 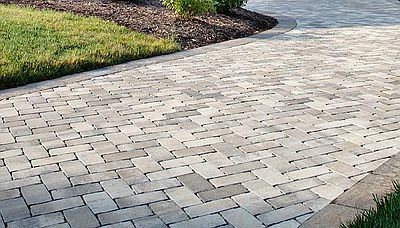 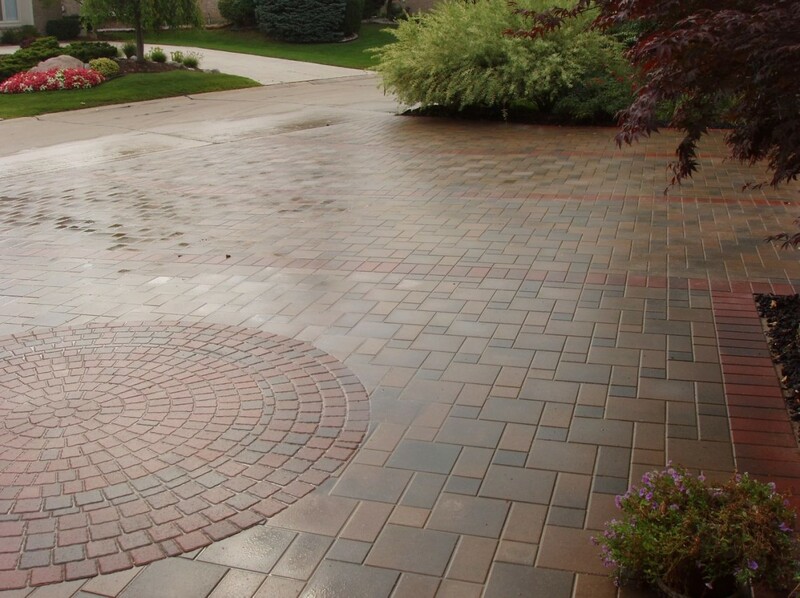 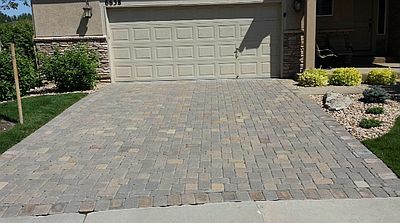 We hope you’ll get some good ideas for your paver project at your home. 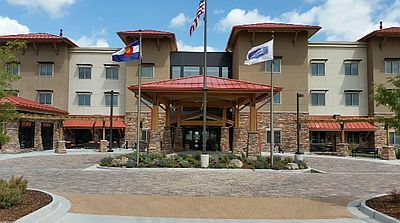 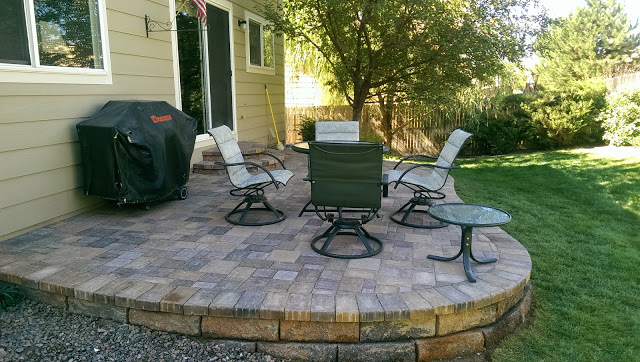 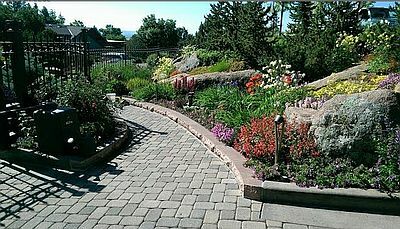 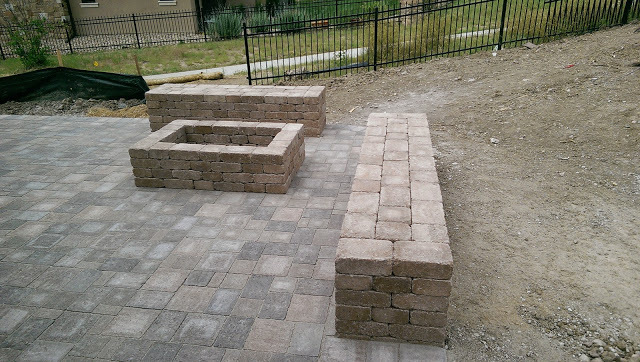 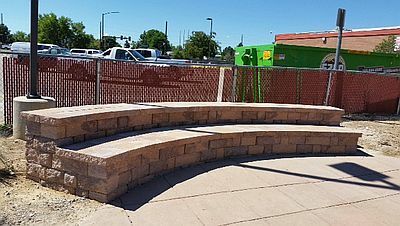 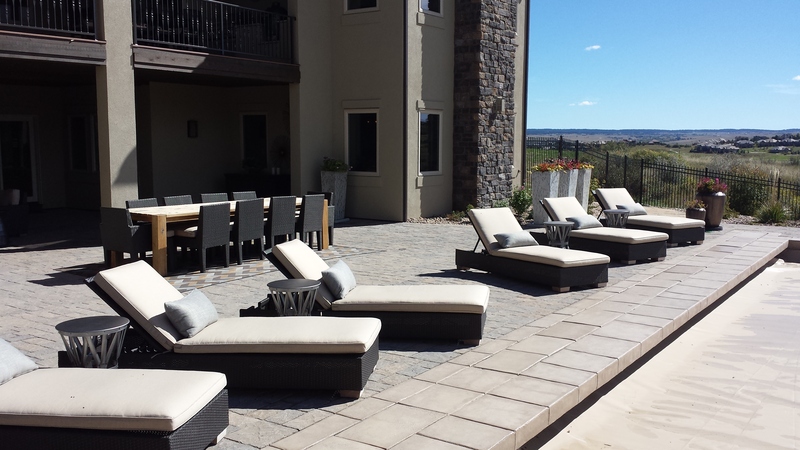 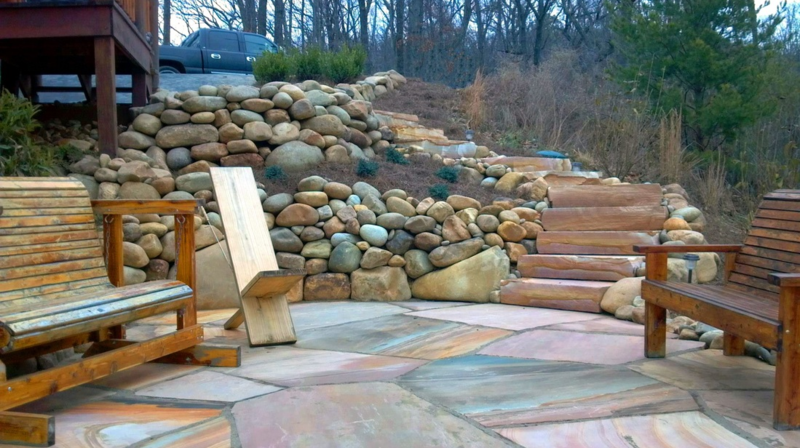 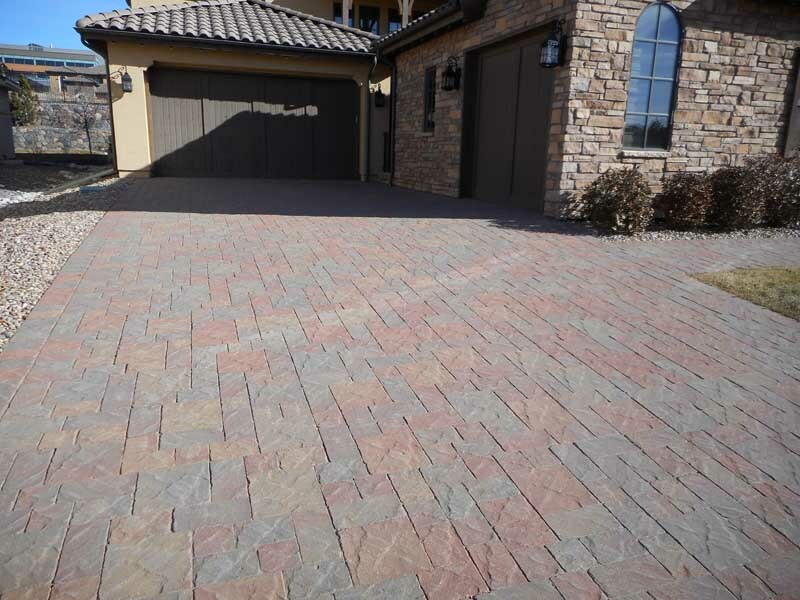 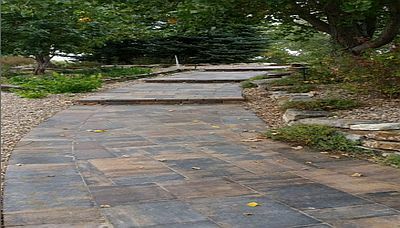 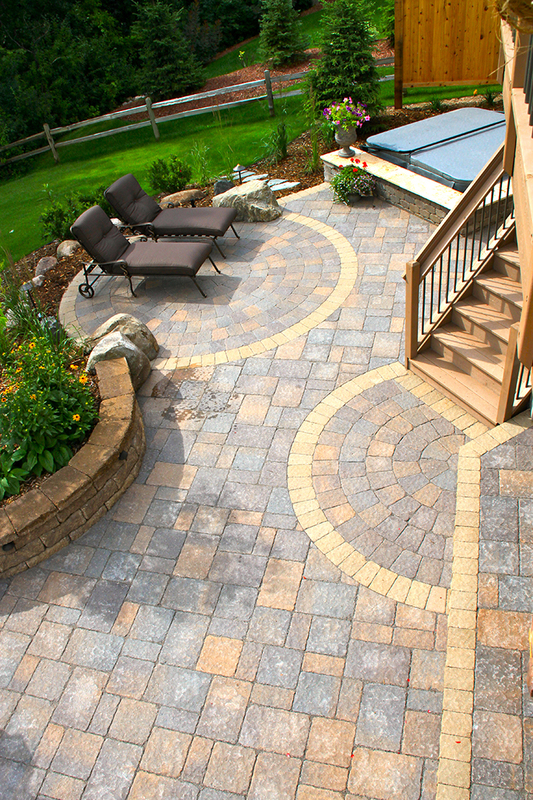 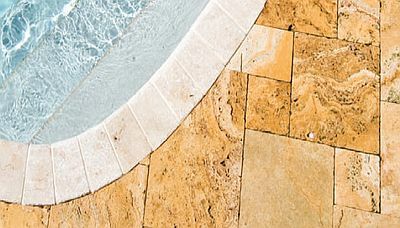 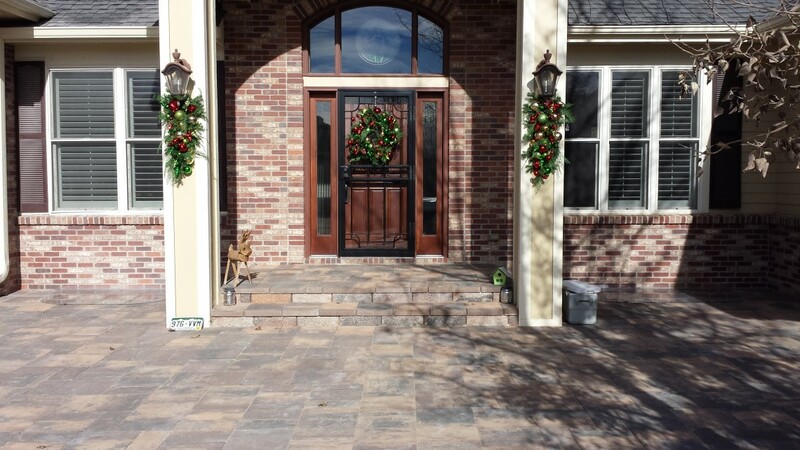 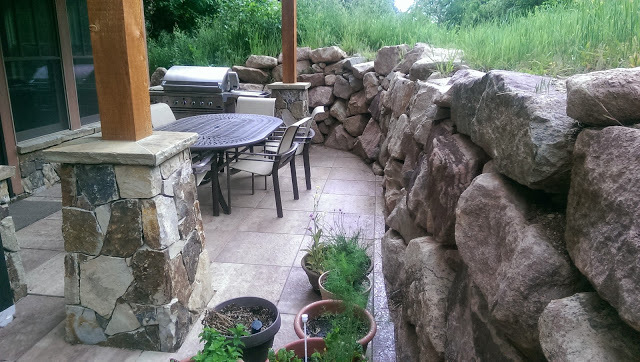 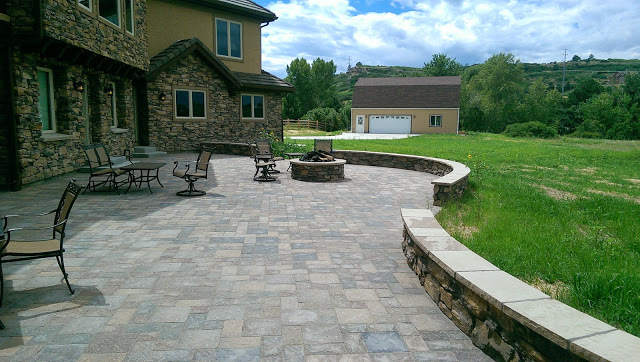 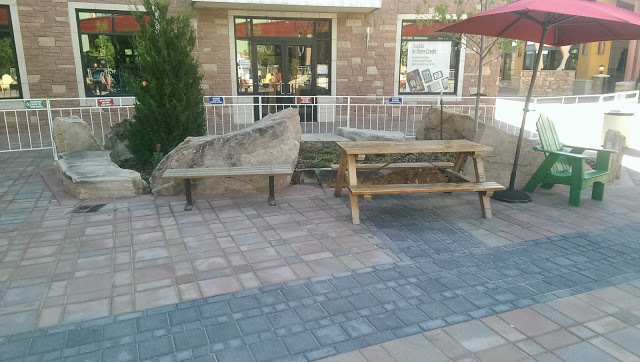 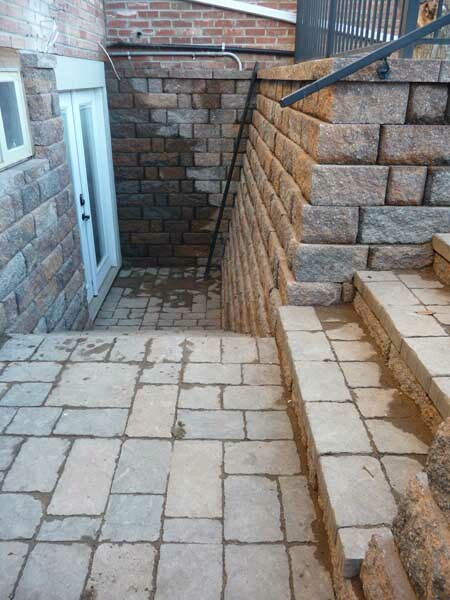 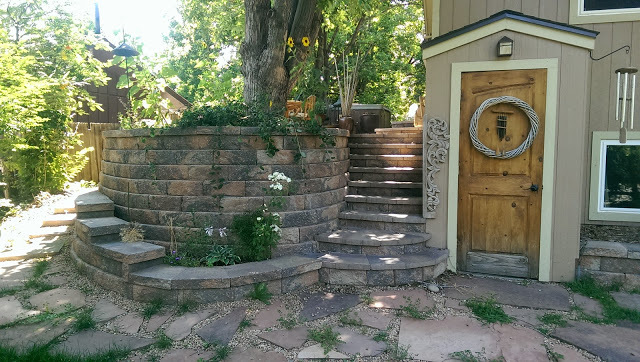 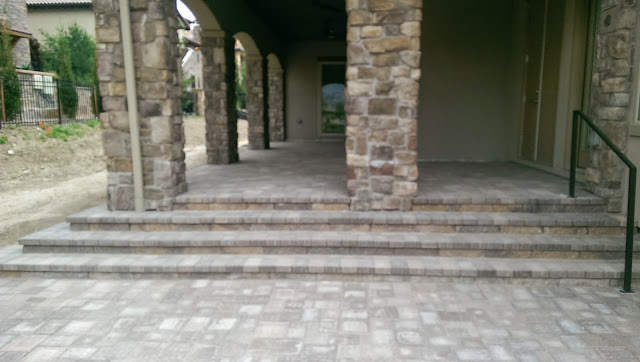 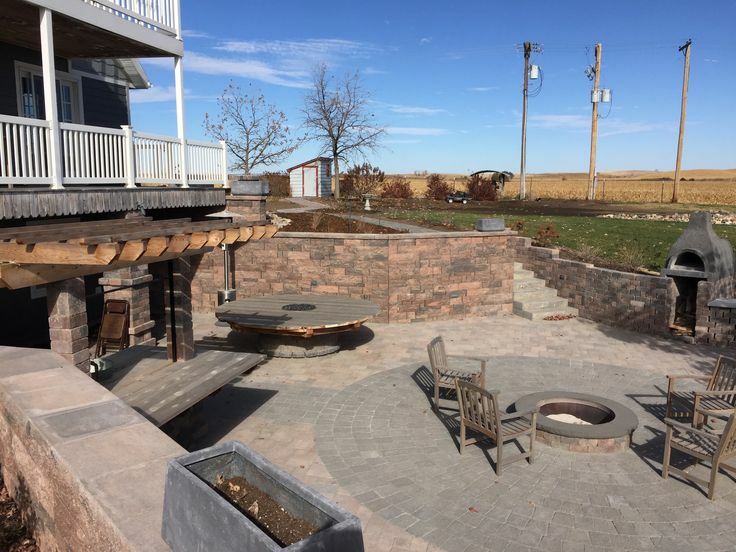 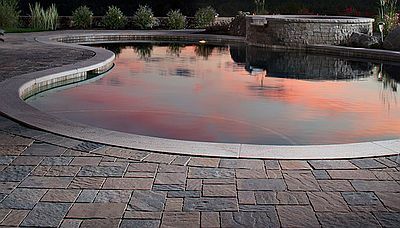 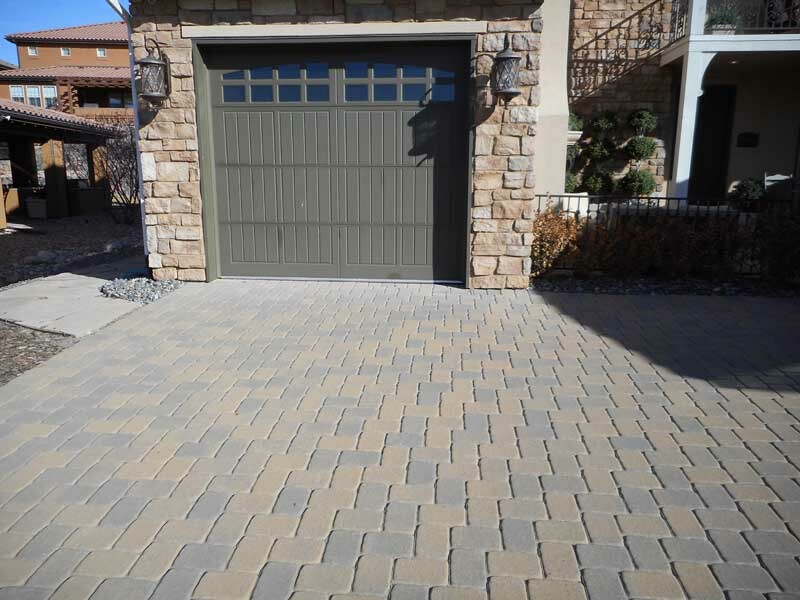 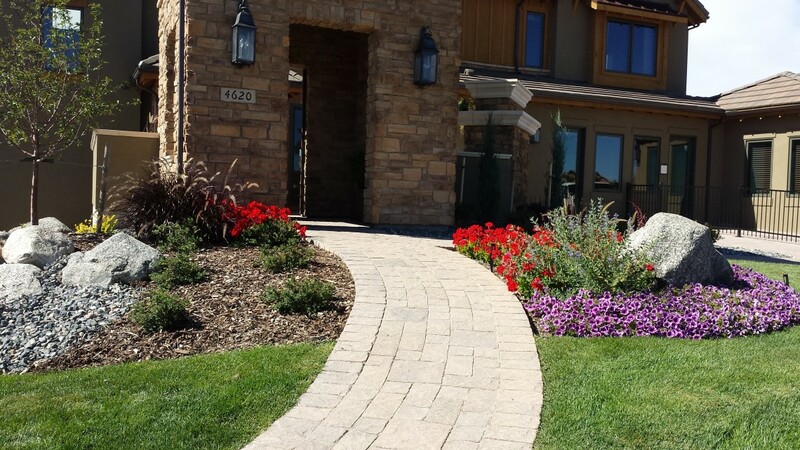 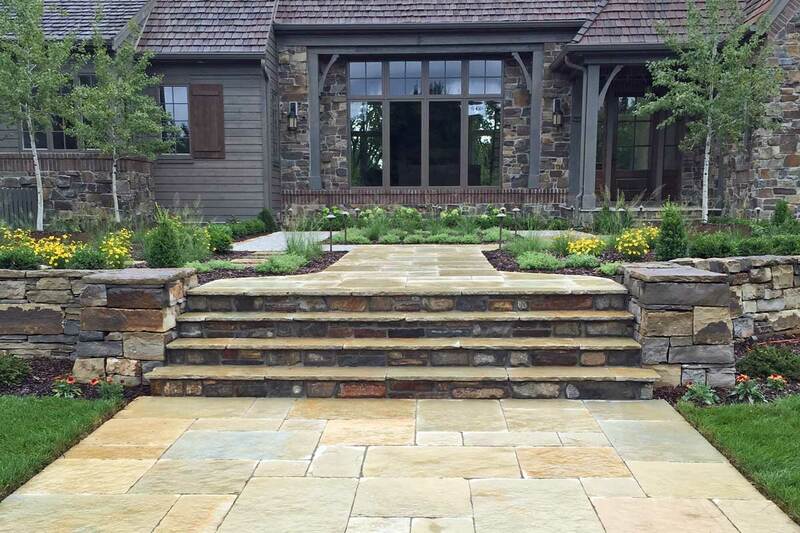 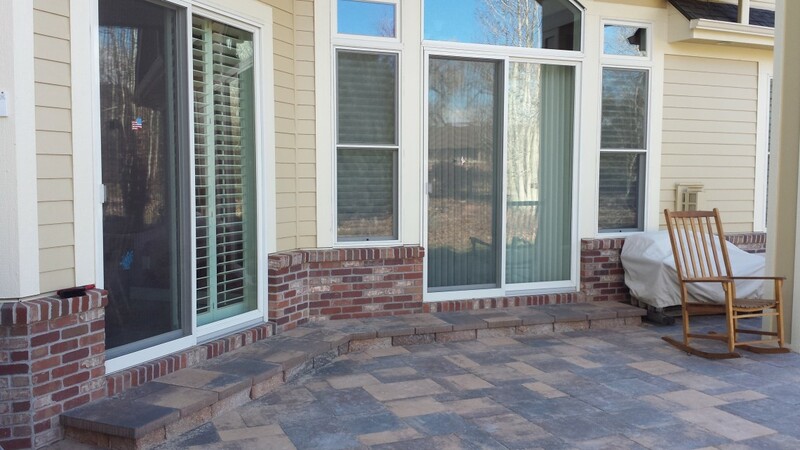 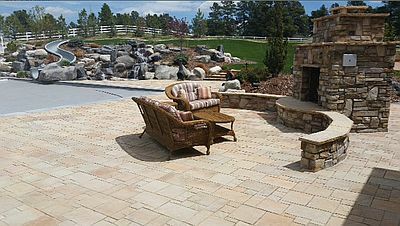 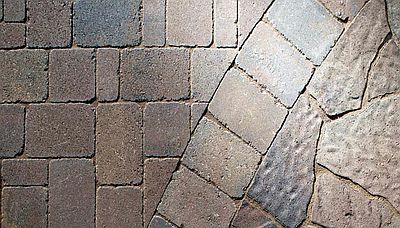 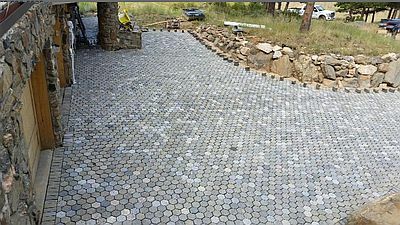 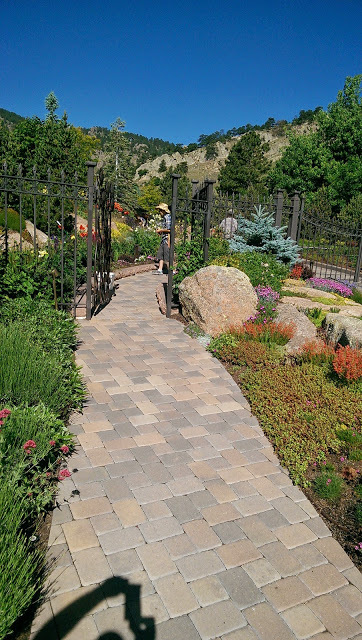 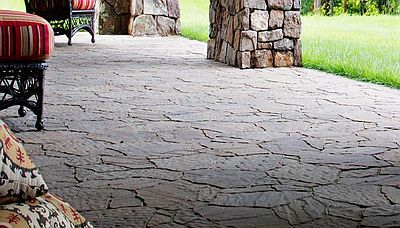 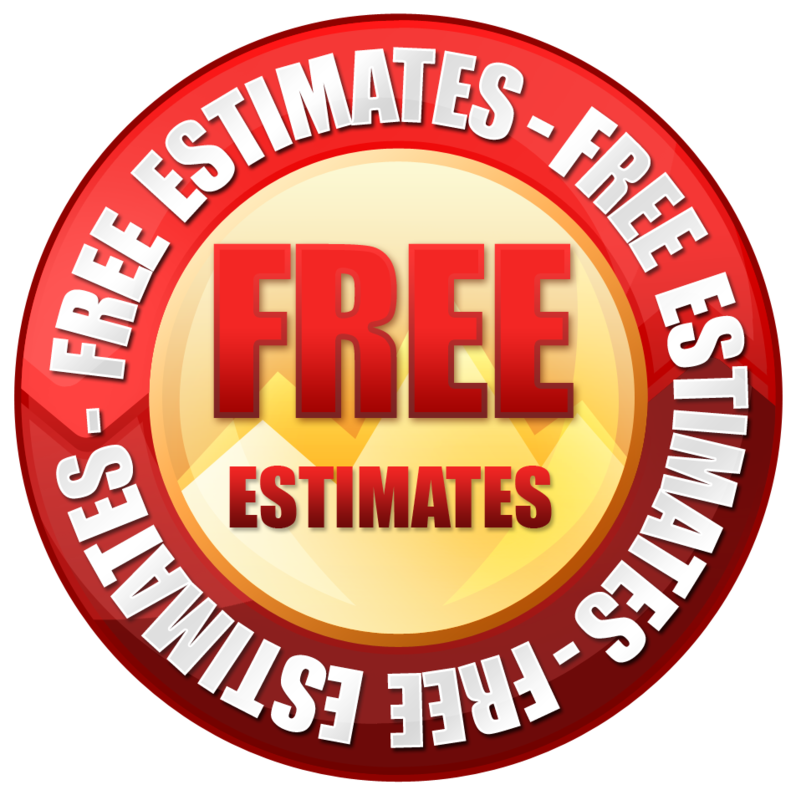 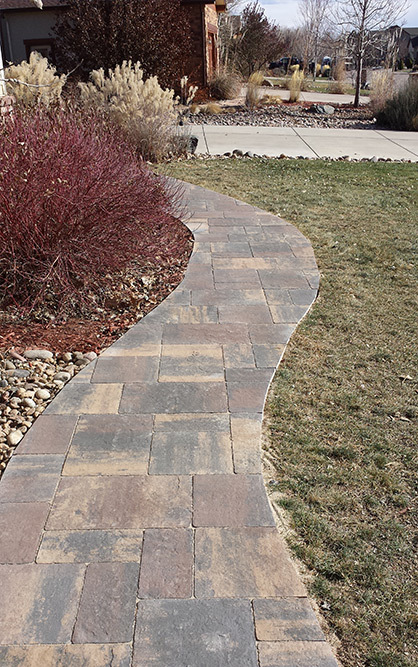 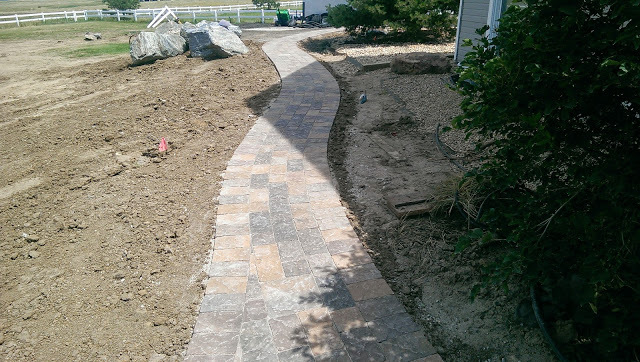 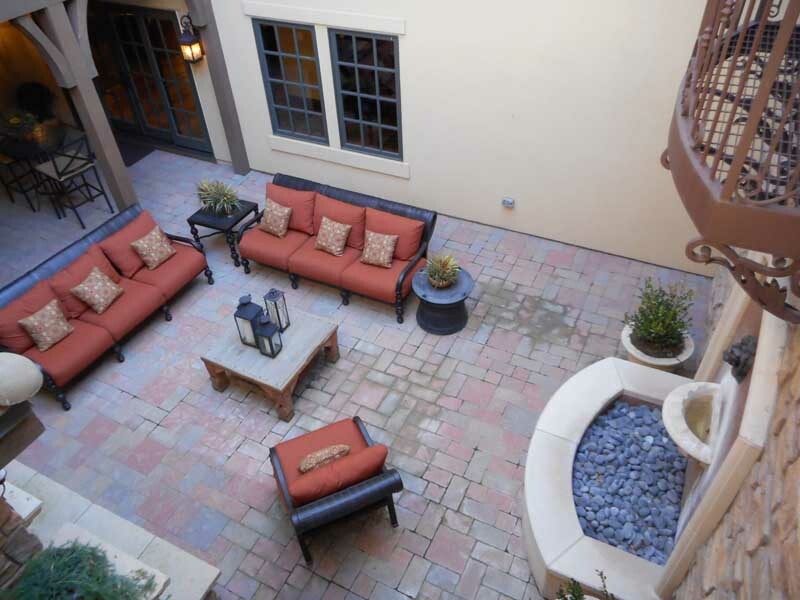 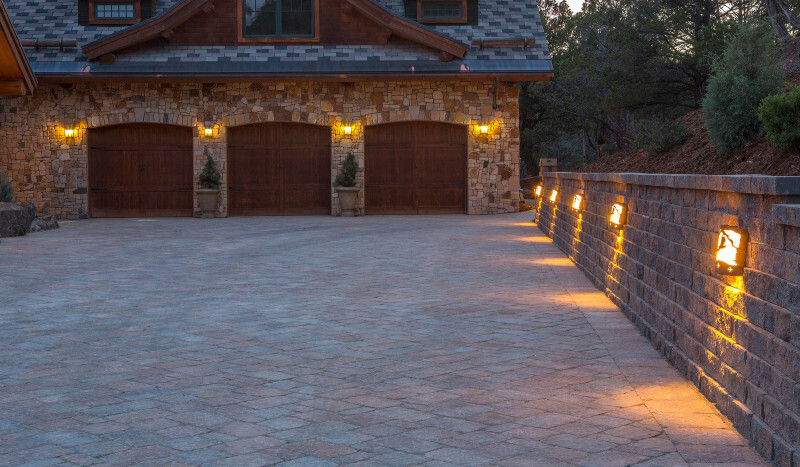 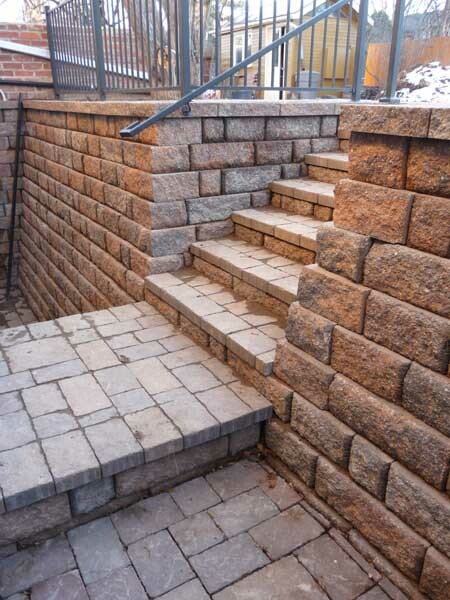 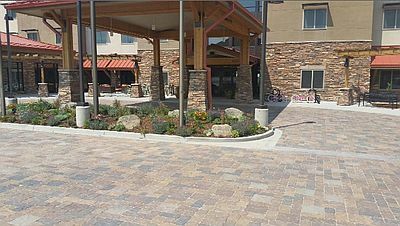 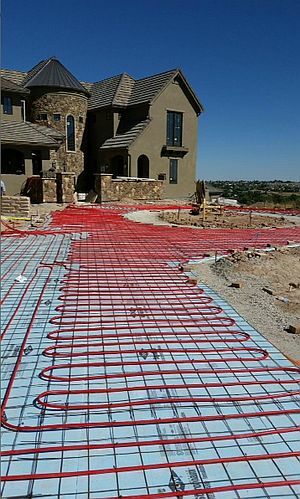 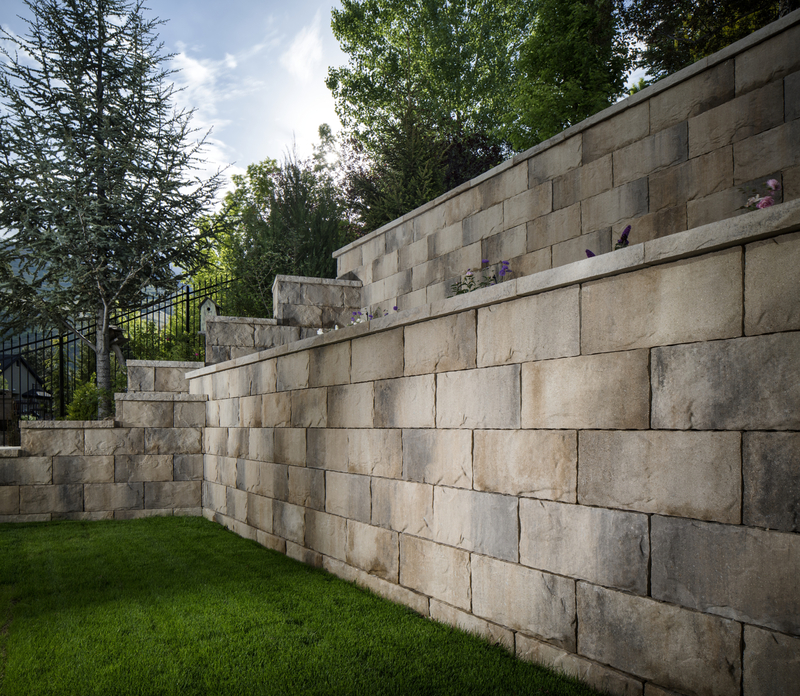 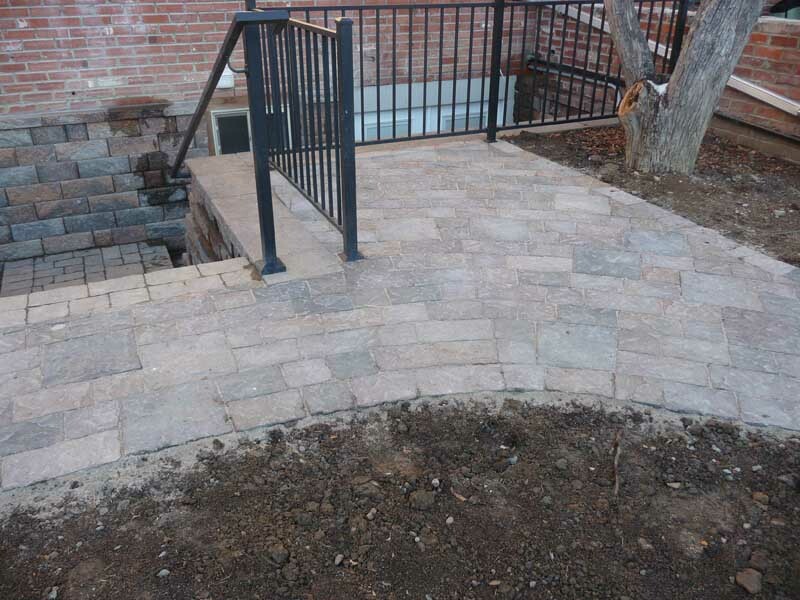 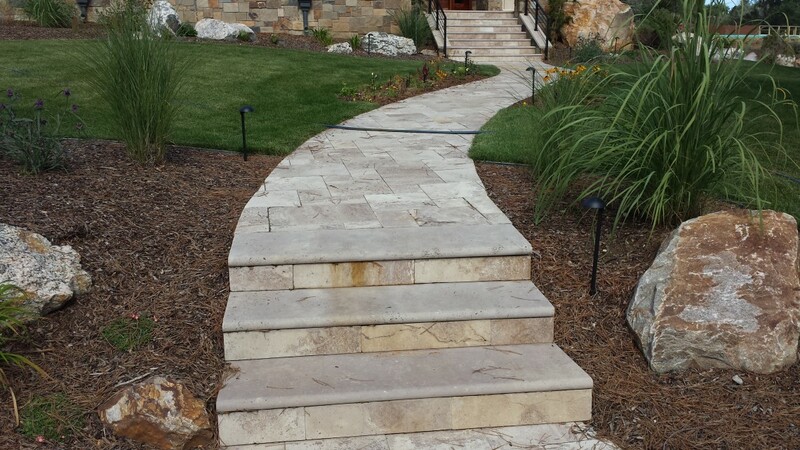 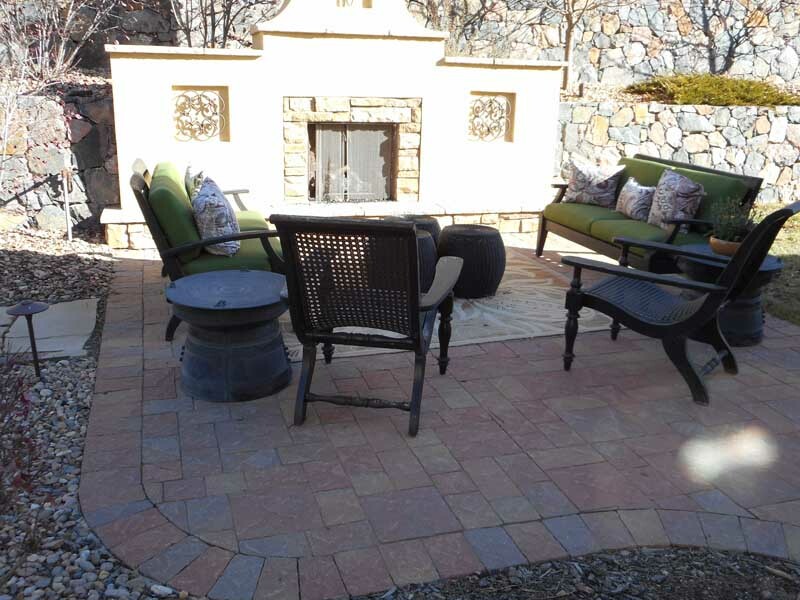 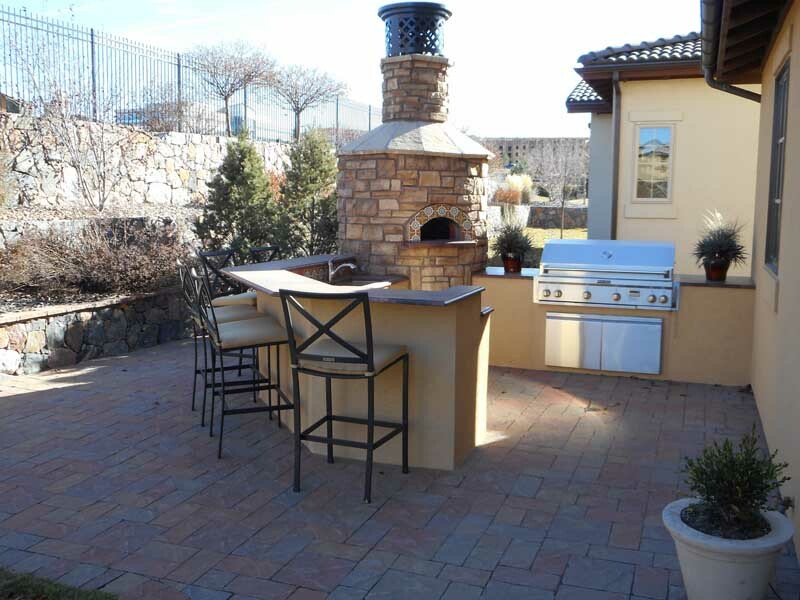 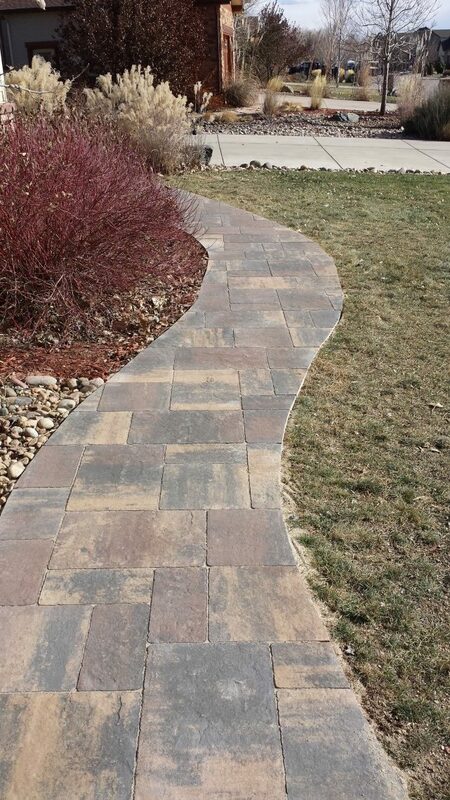 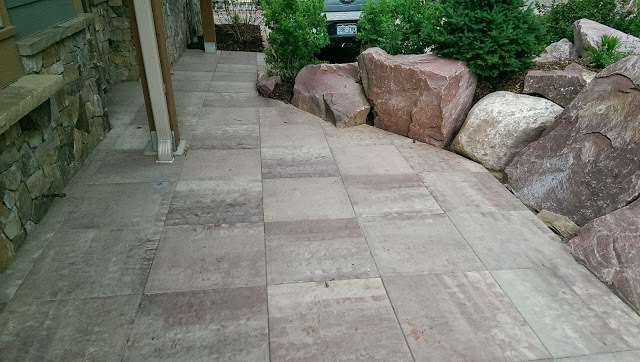 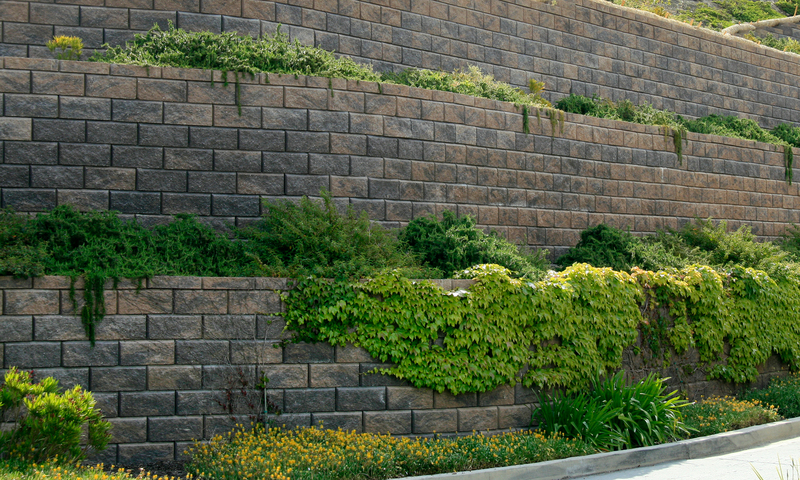 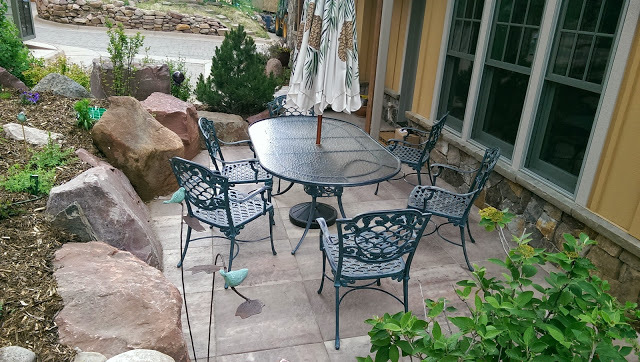 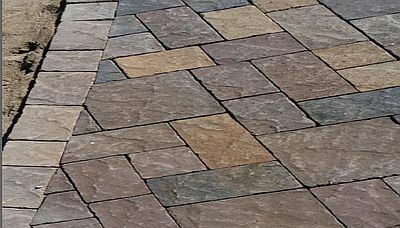 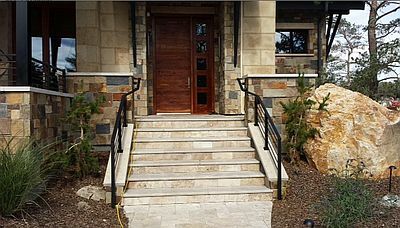 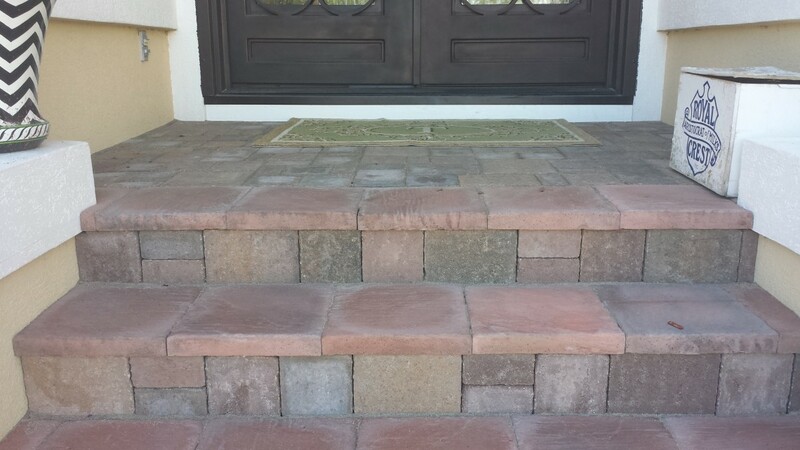 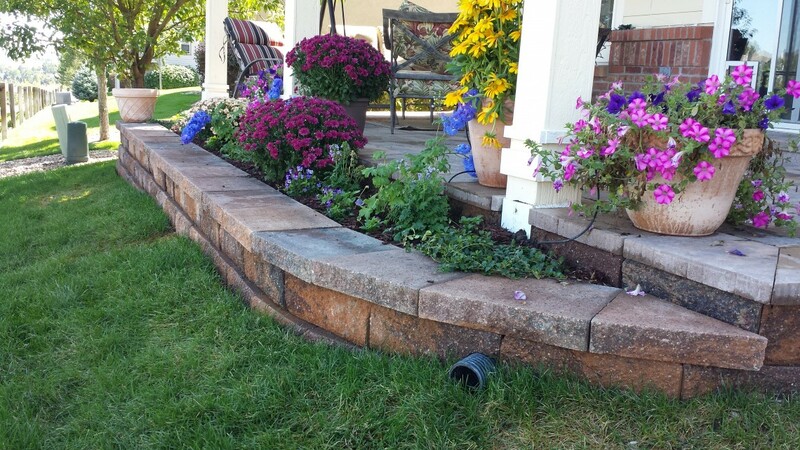 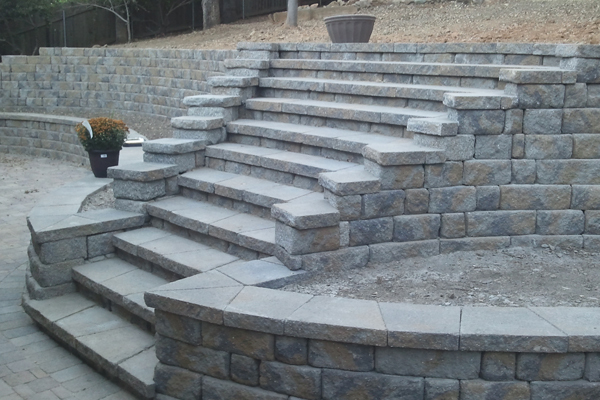 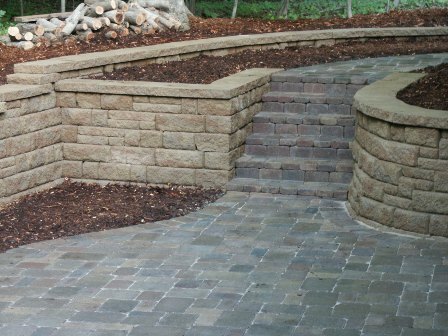 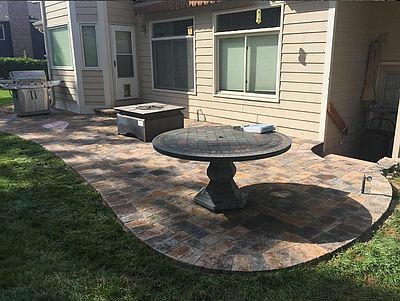 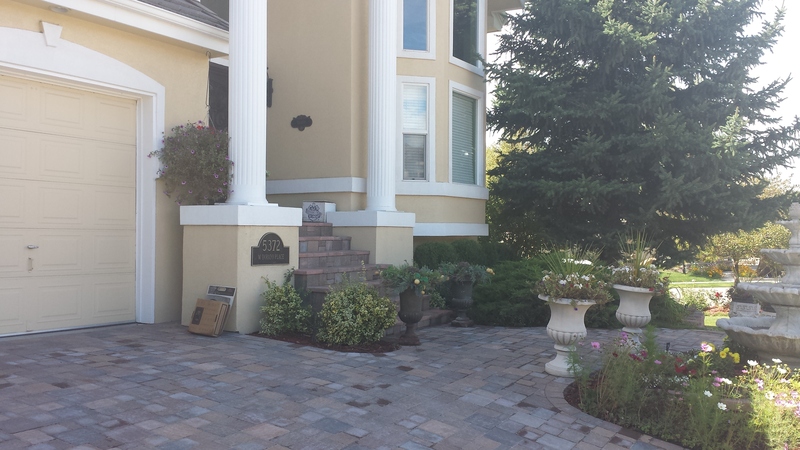 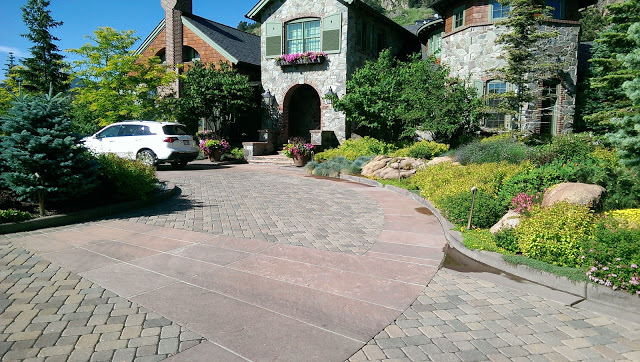 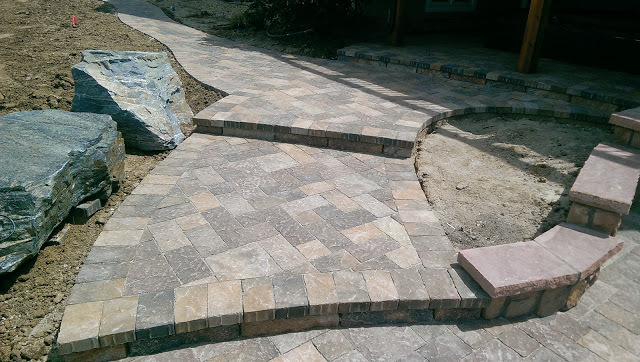 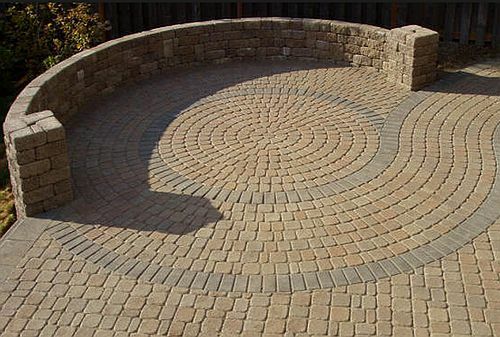 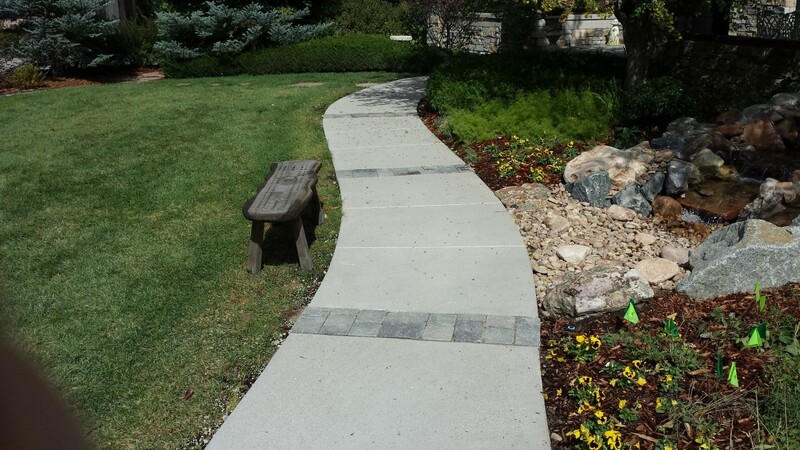 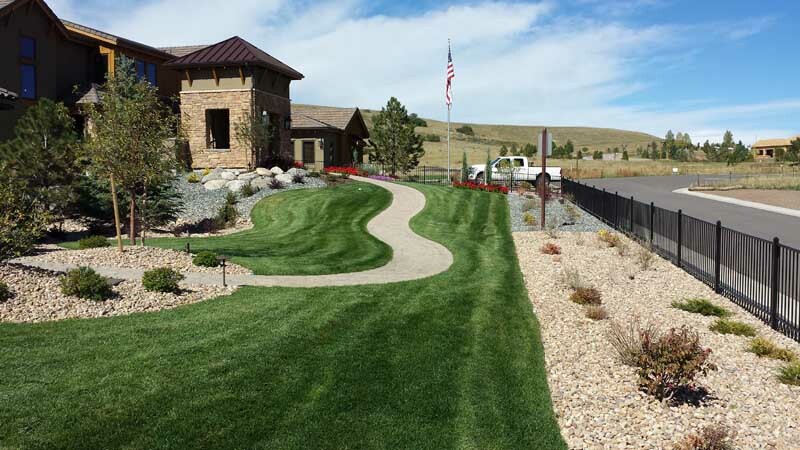 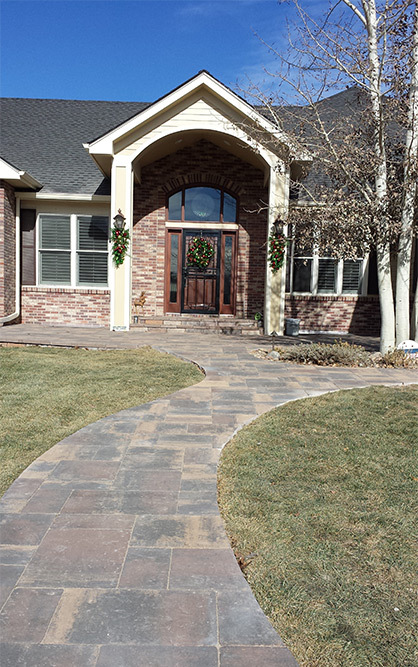 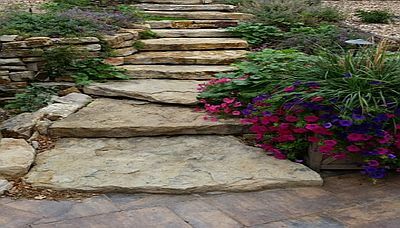 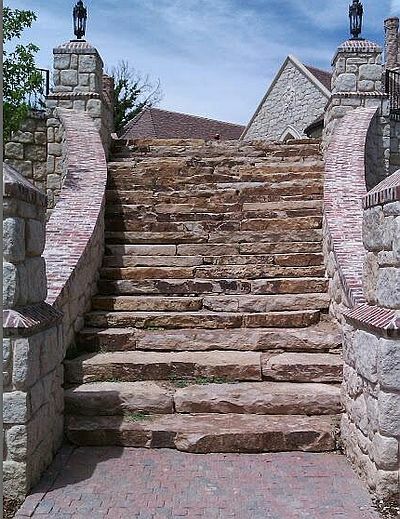 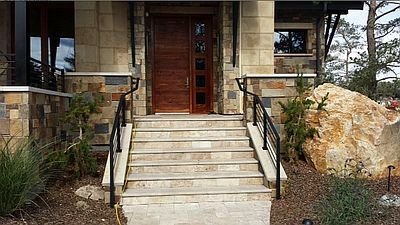 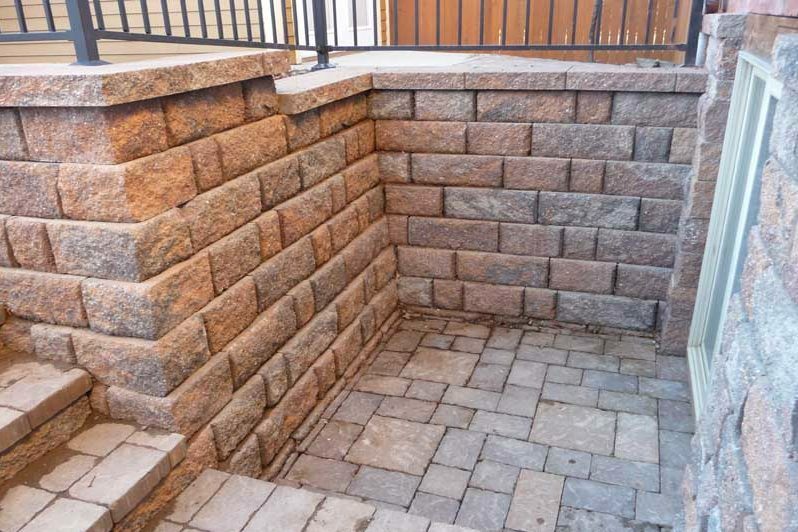 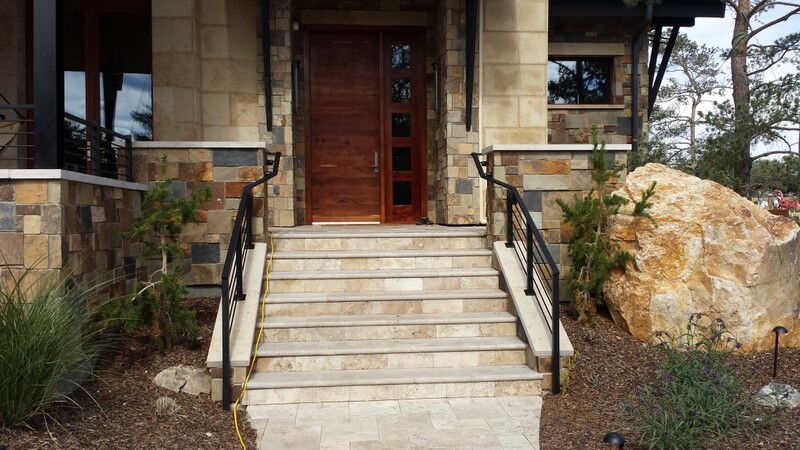 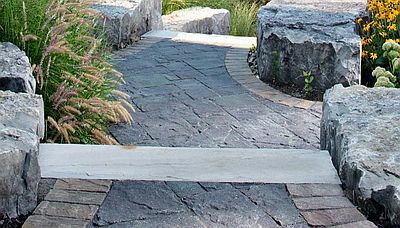 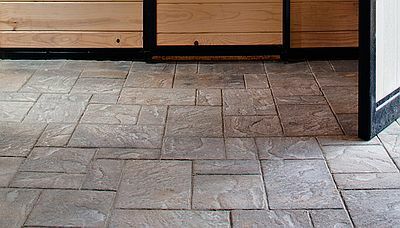 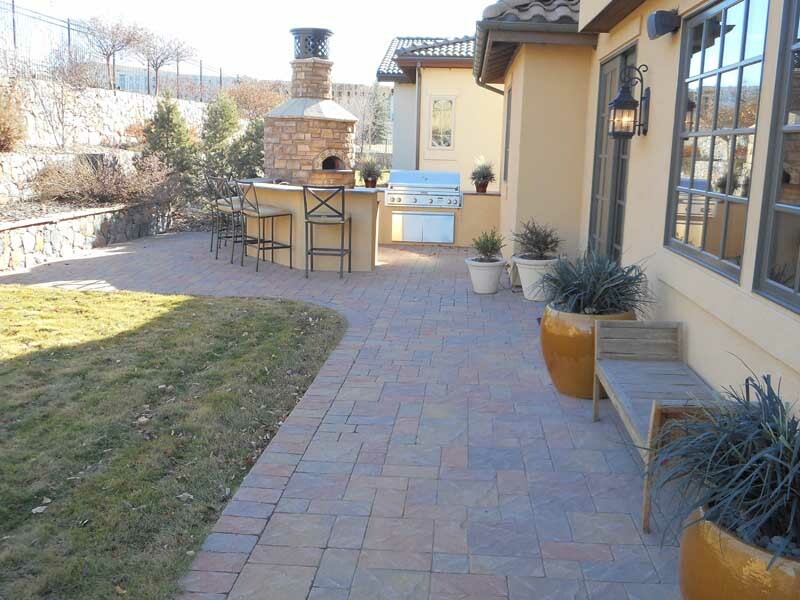 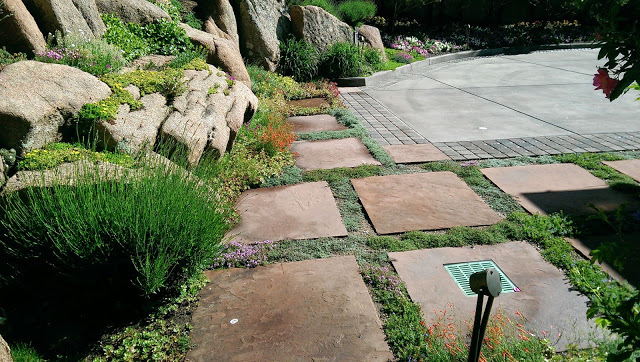 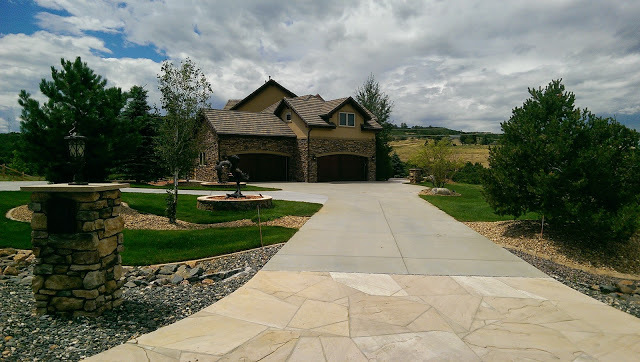 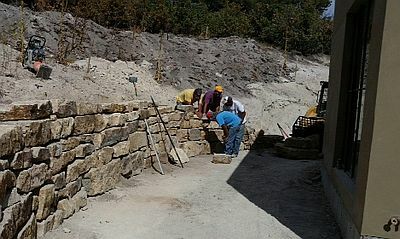 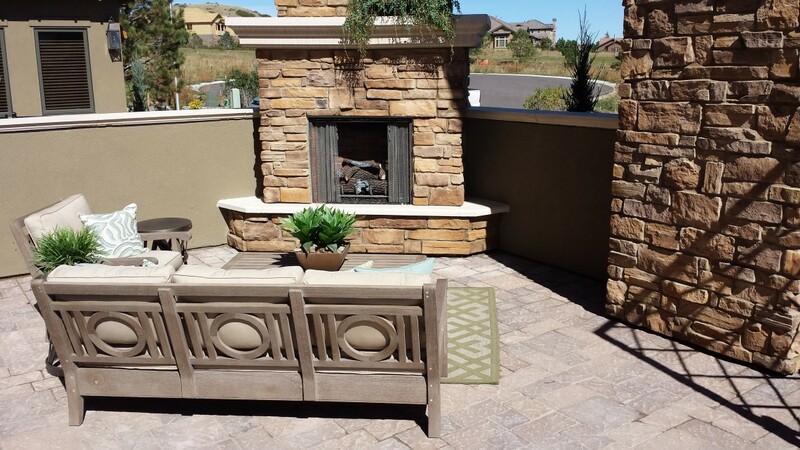 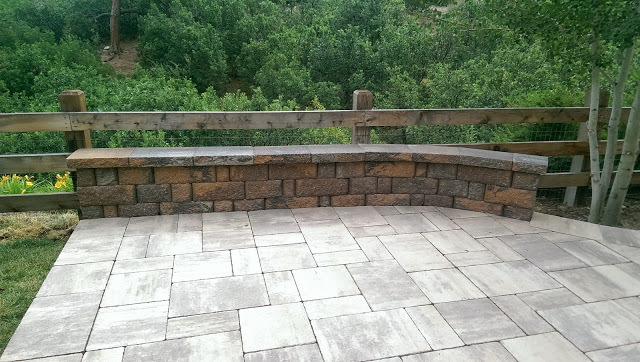 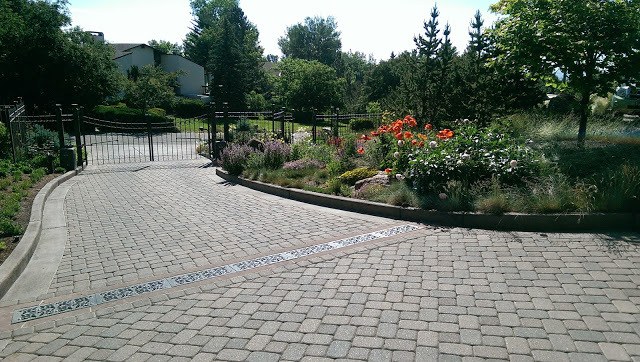 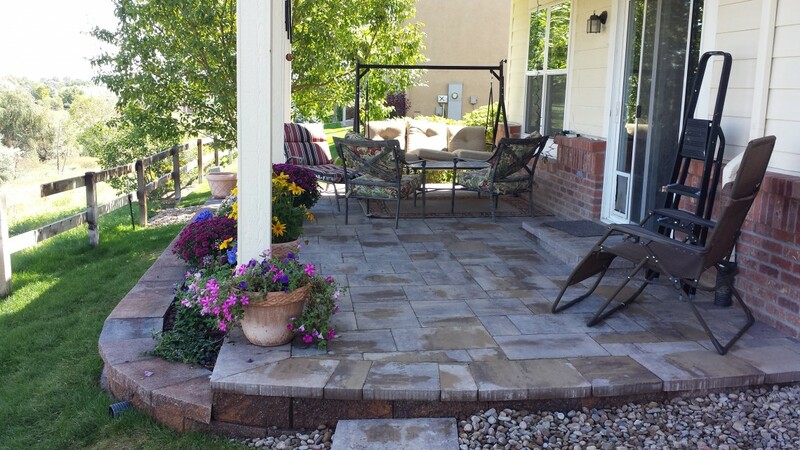 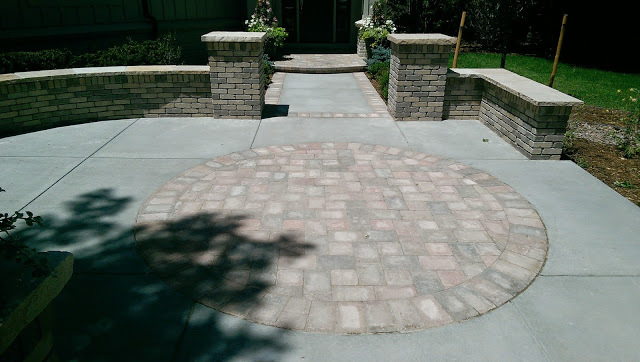 Stone Creek Hardscapes has been installing pavers in the Denver Metro Area for over 25 years. 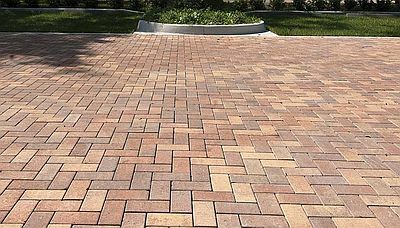 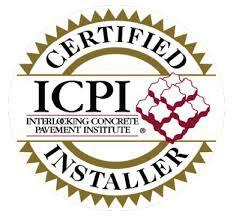 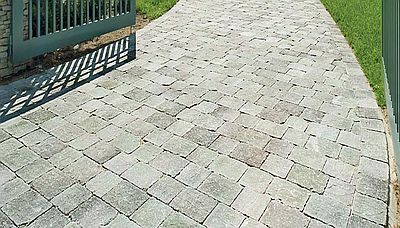 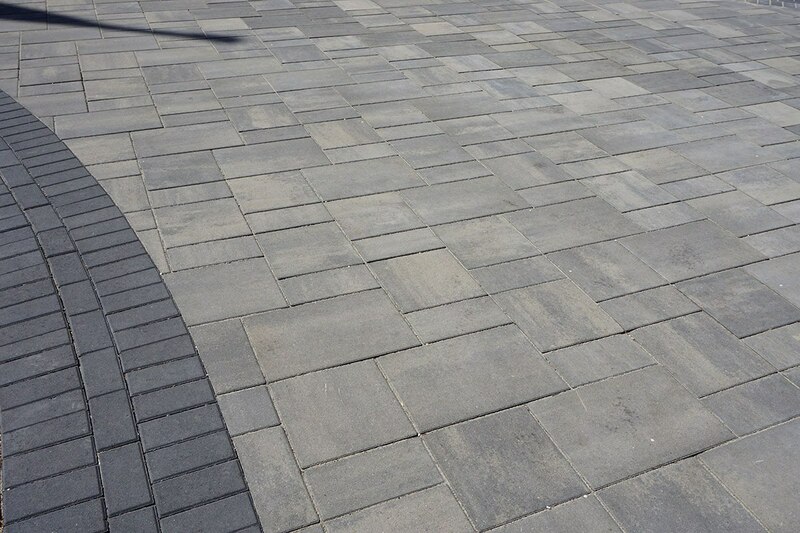 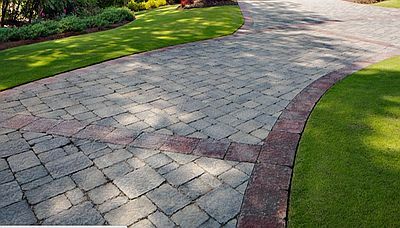 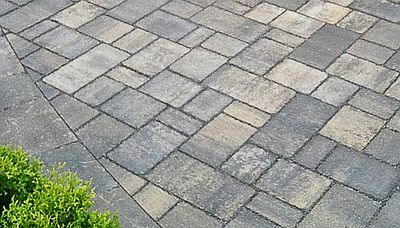 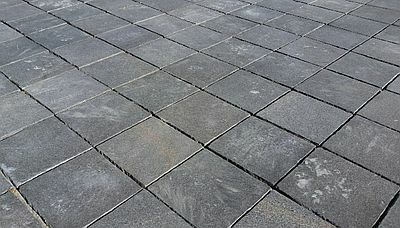 We have done thousands of paver installations. 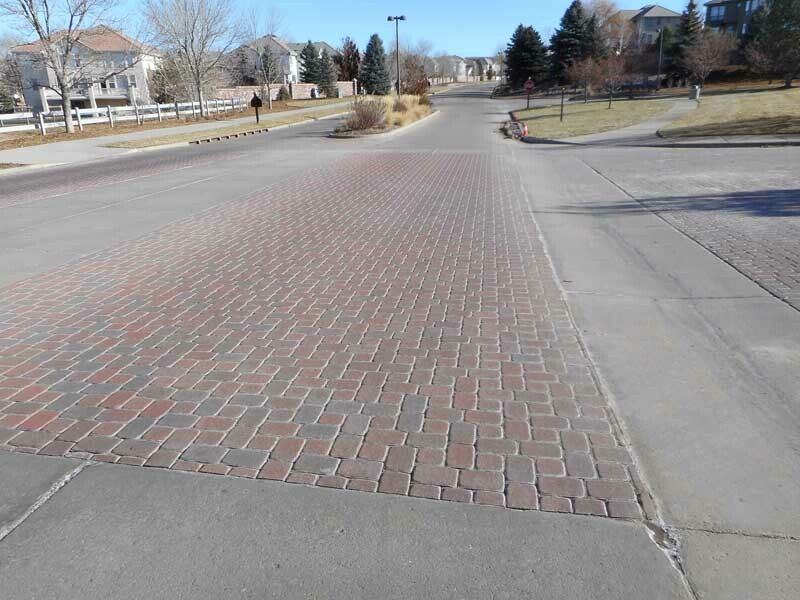 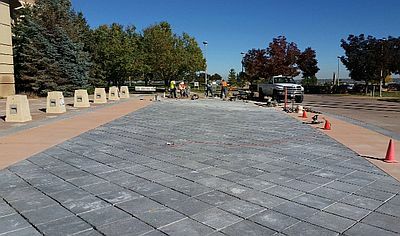 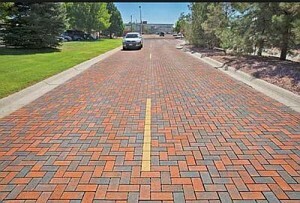 These are just a few of the paver jobs we have installed in Denver. 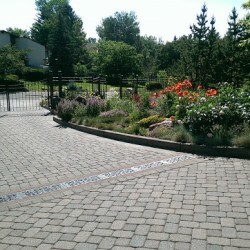 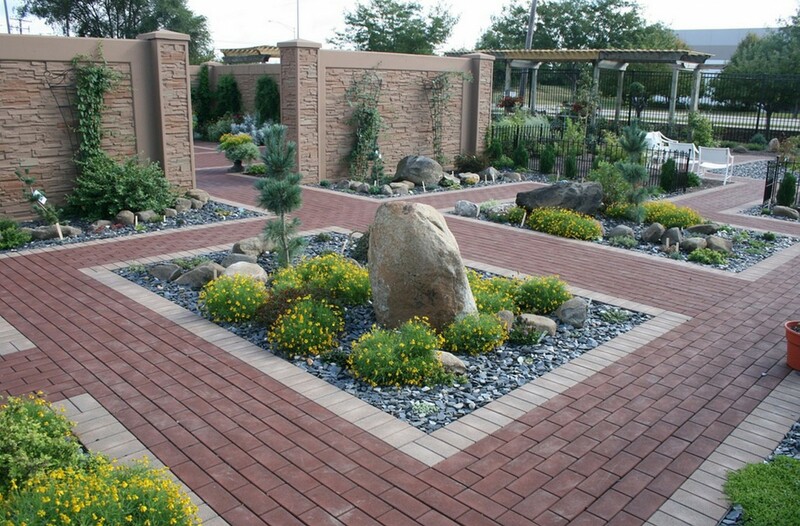 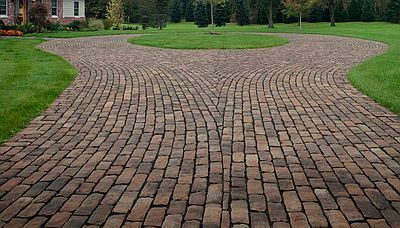 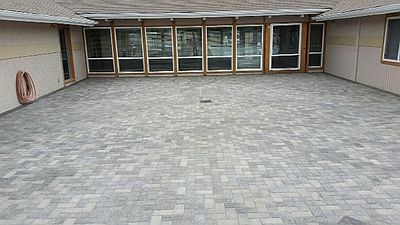 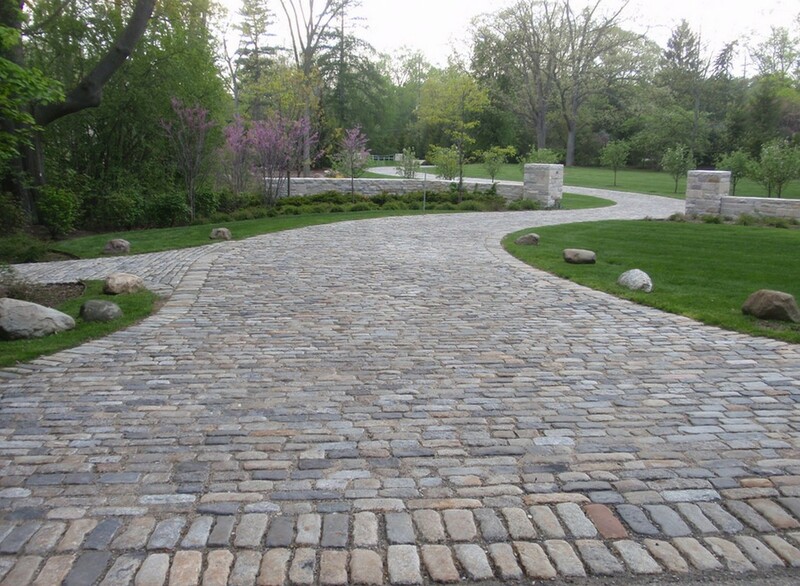 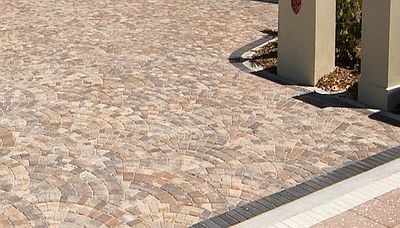 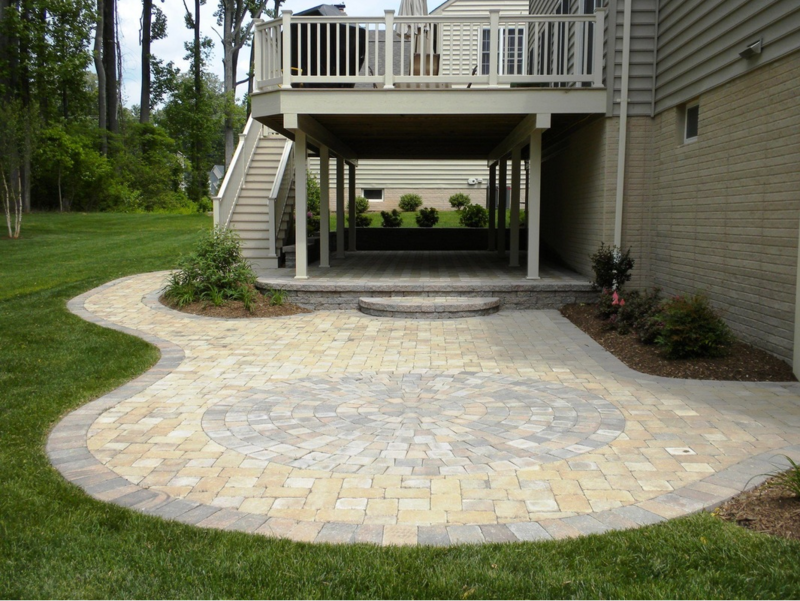 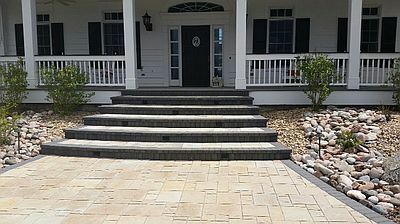 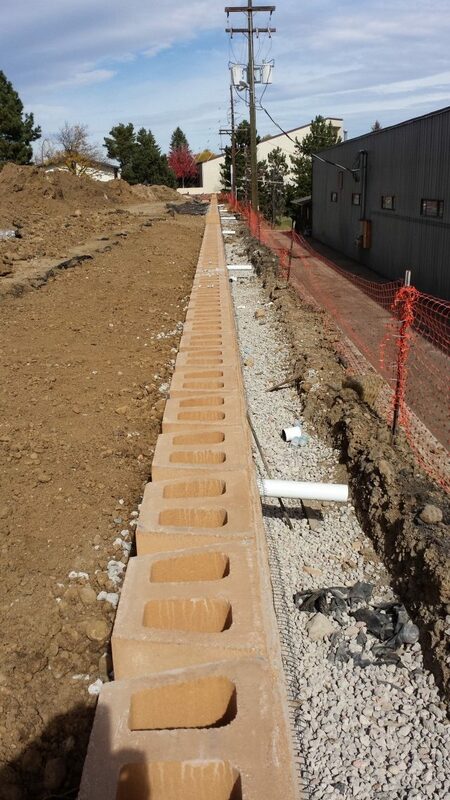 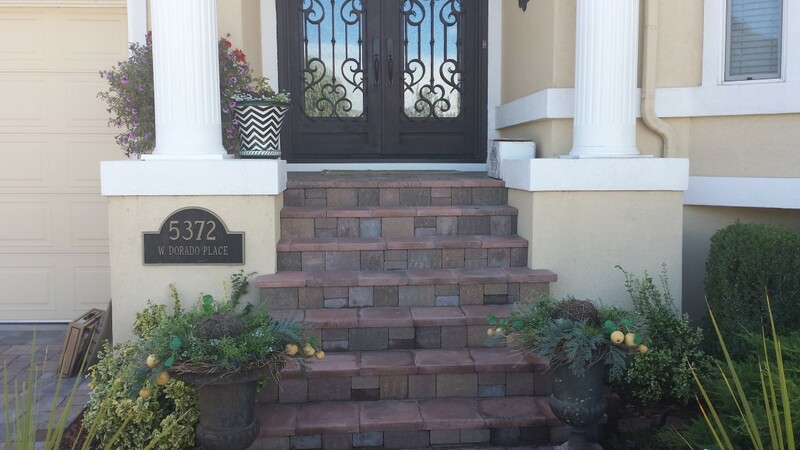 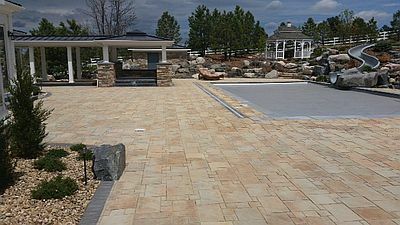 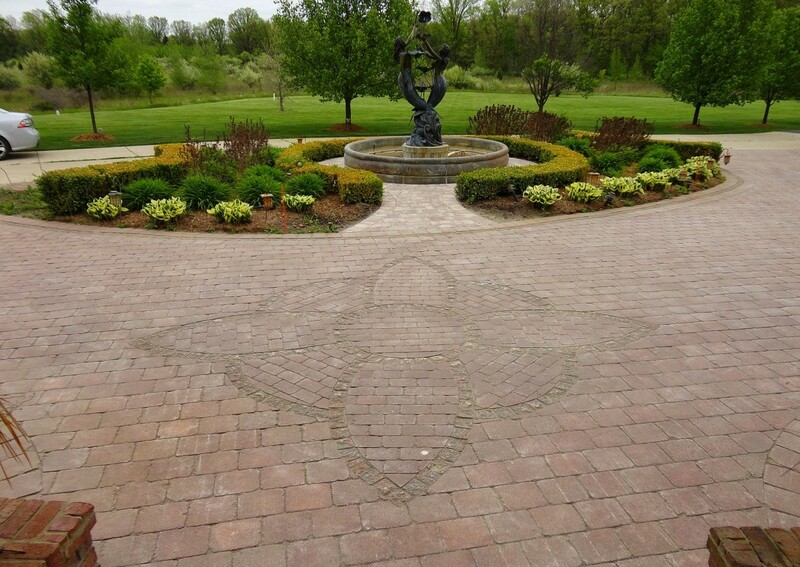 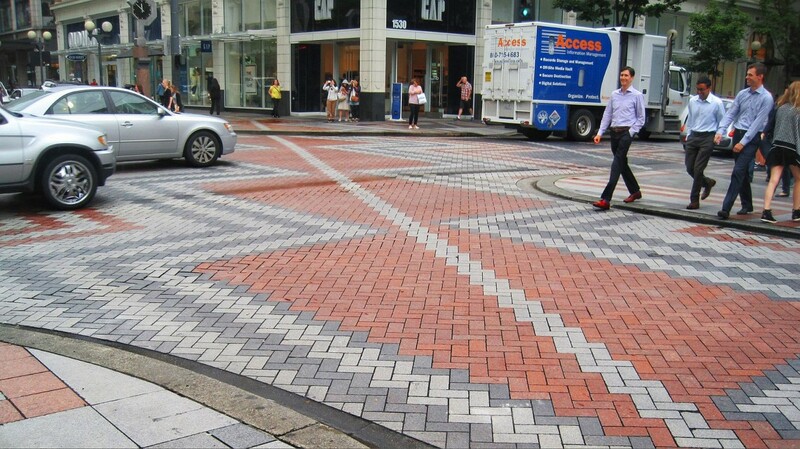 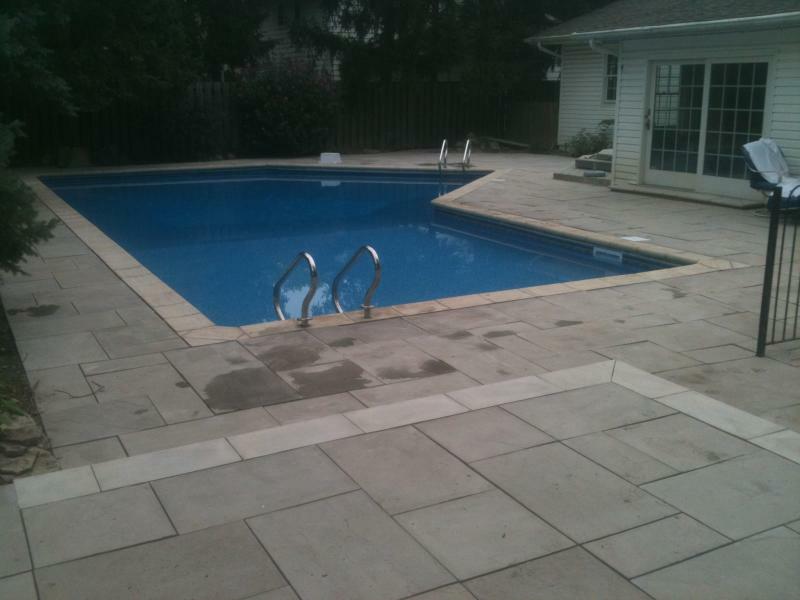 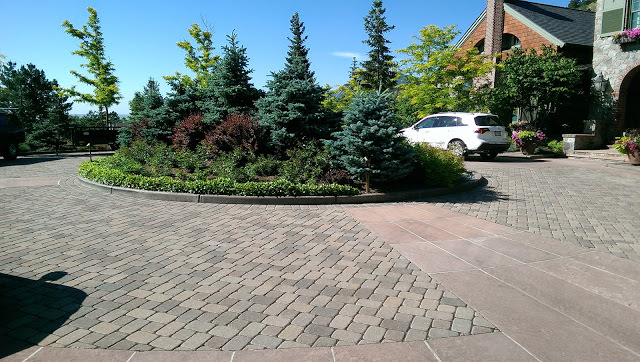 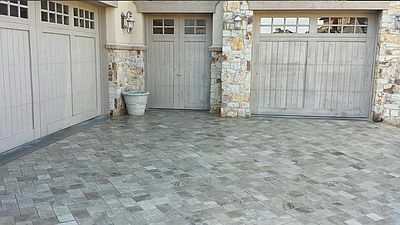 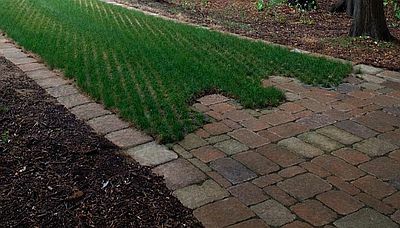 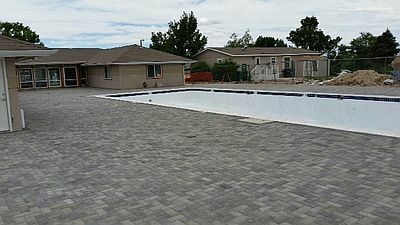 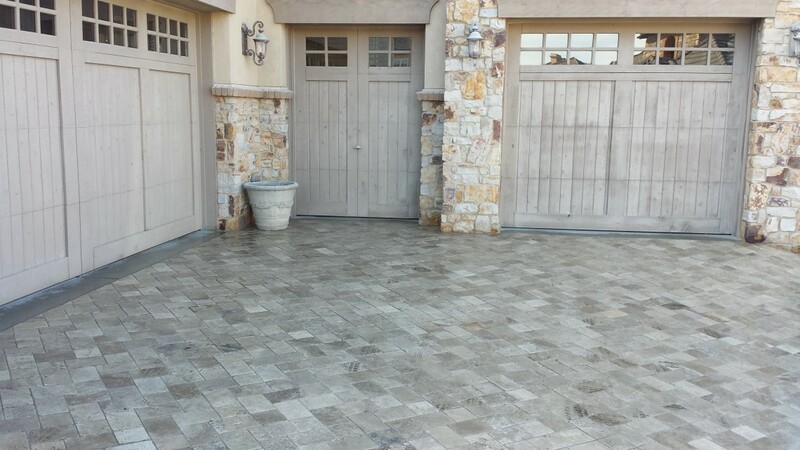 Once agin we hope you’ll get some great ideas form these pictures of paver jobs.